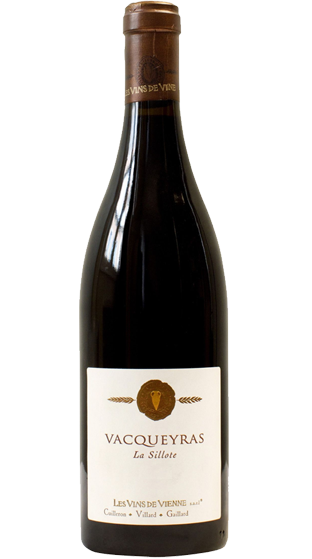 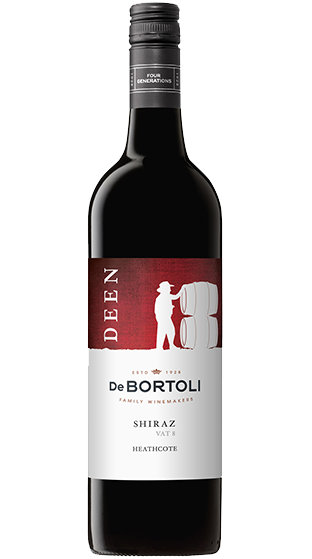 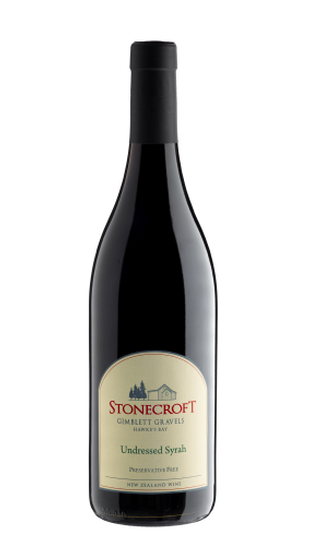 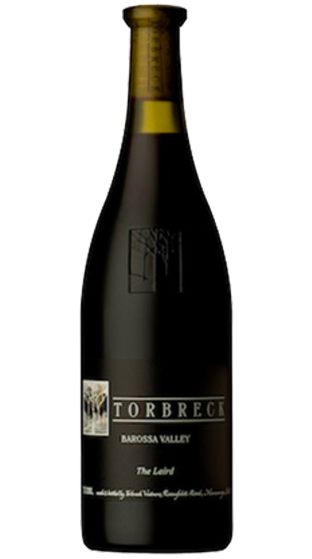 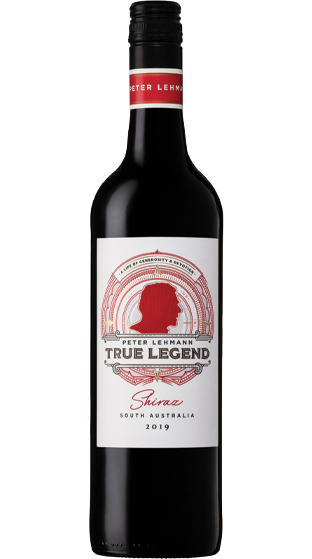 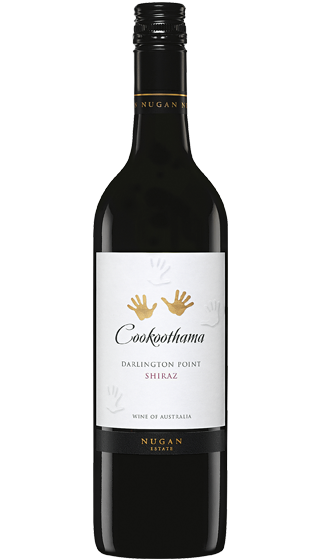 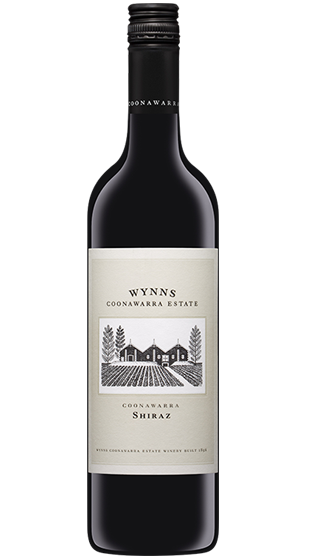 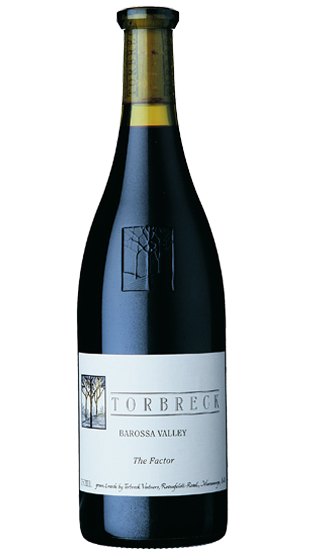 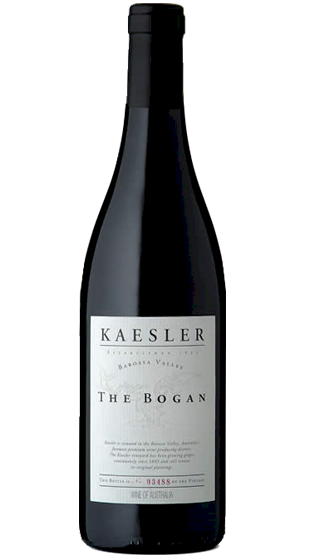 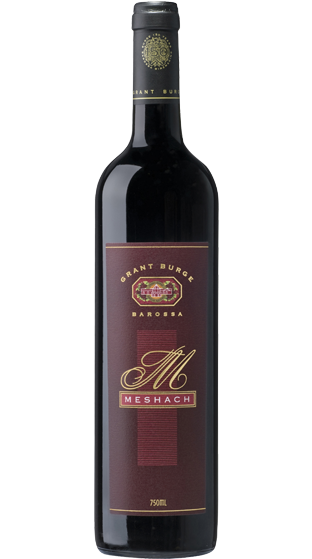 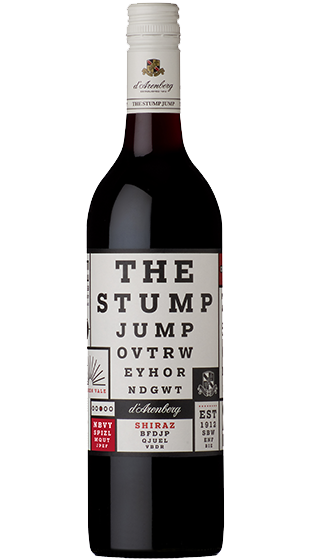 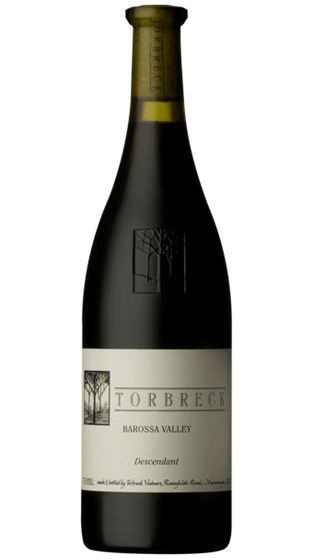 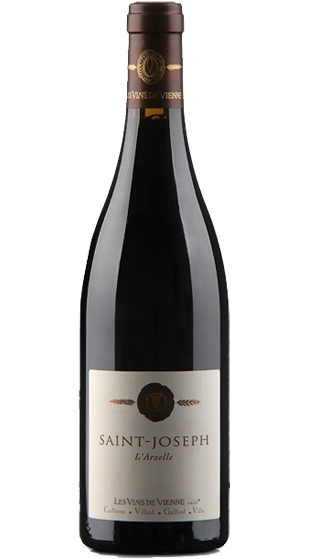 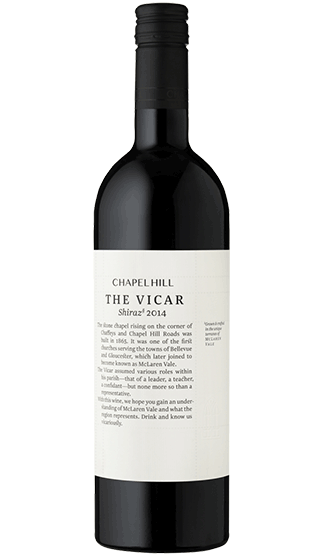 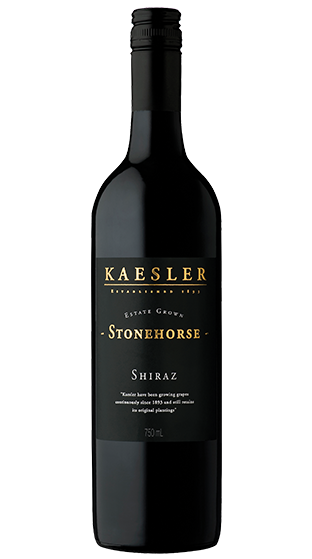 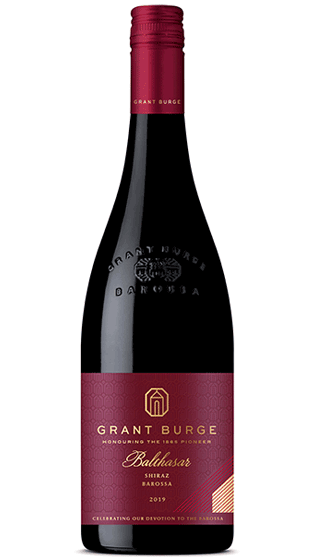 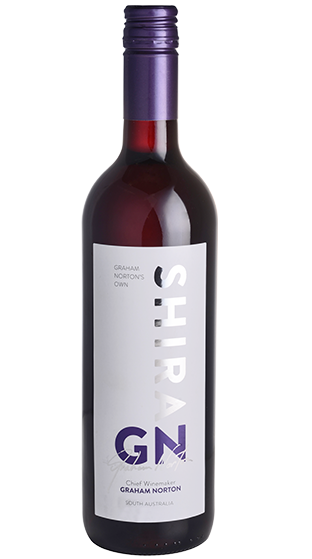 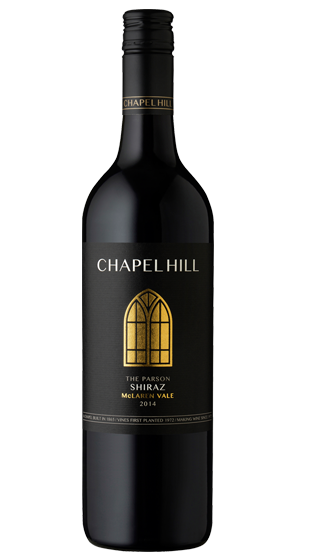 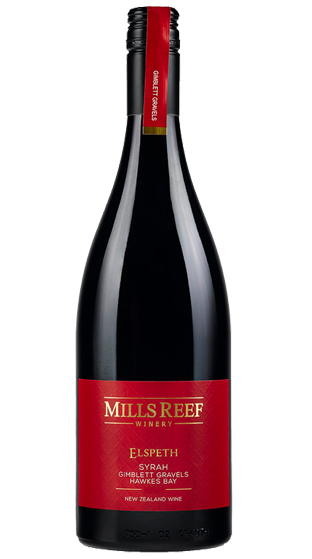 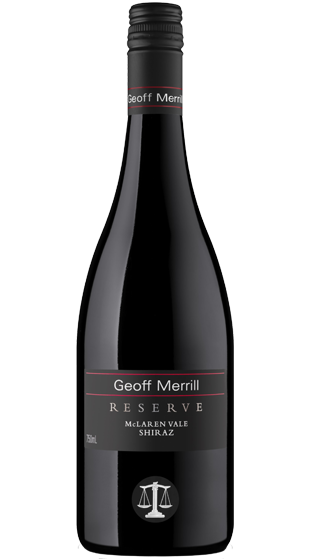 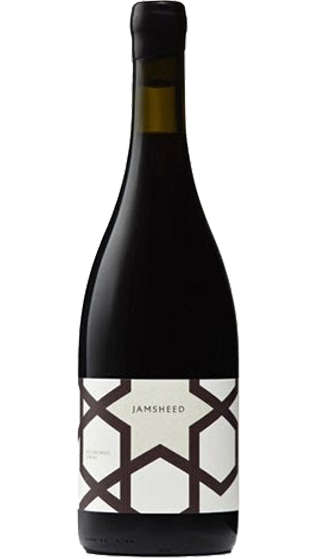 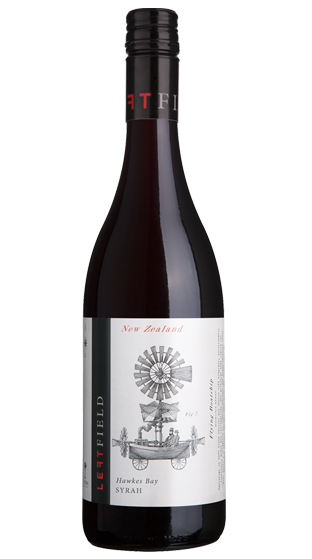 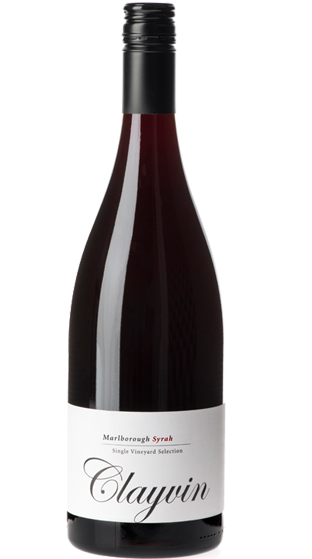 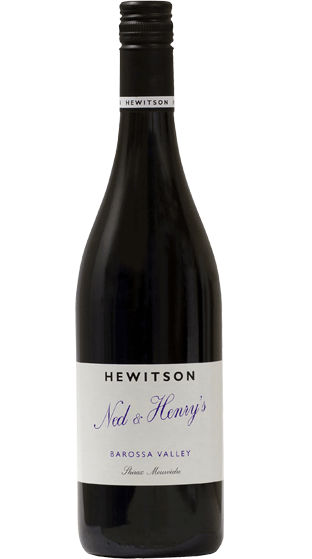 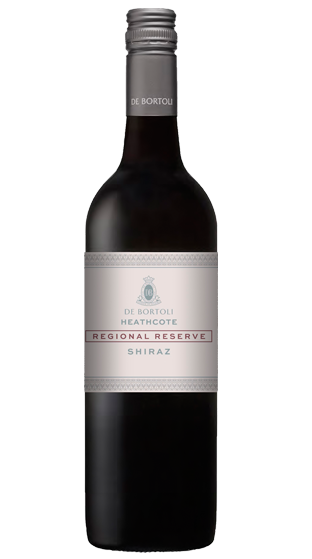 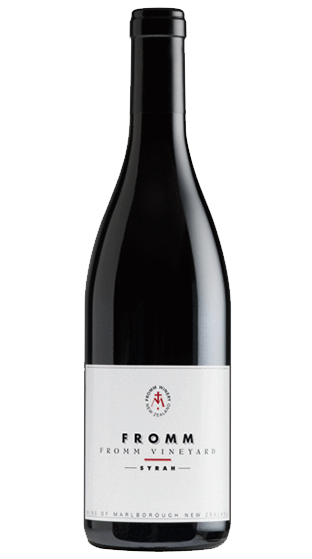 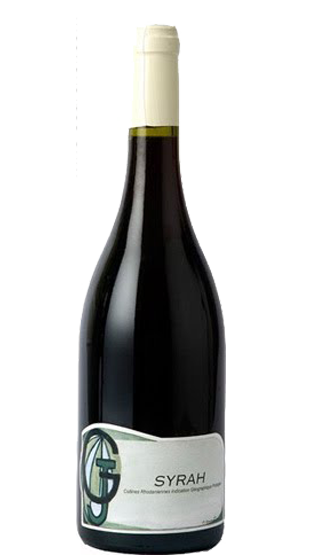 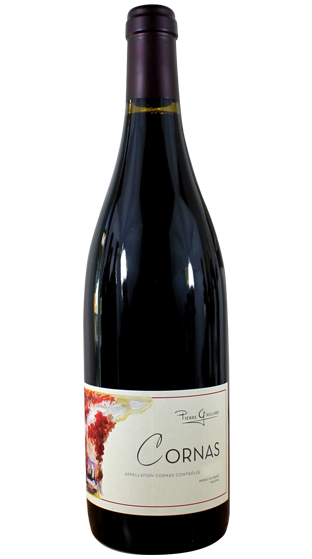 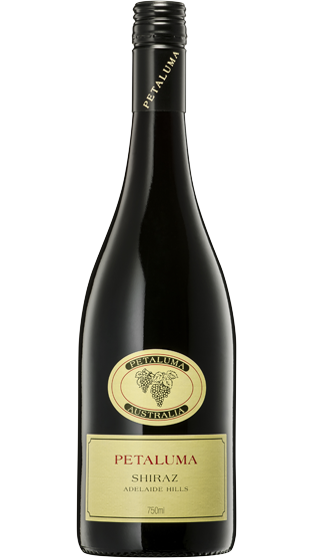 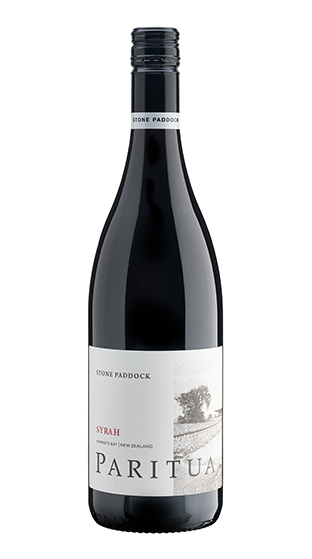 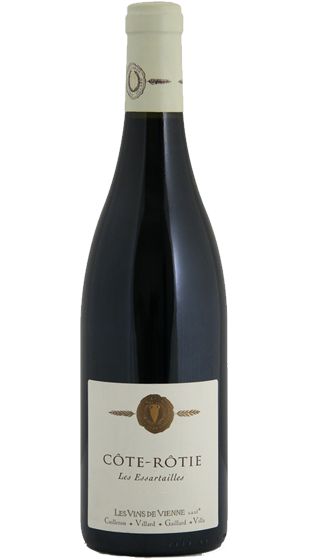 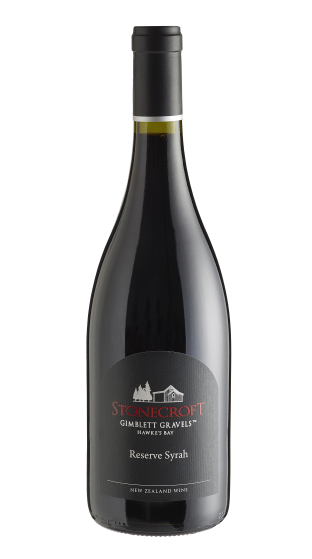 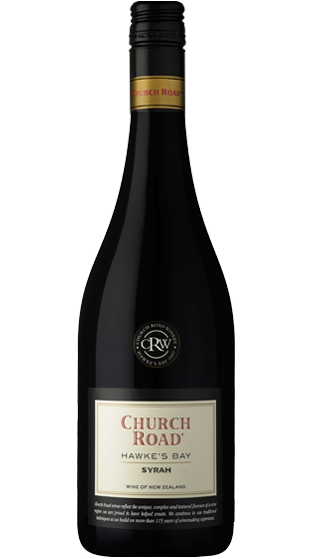 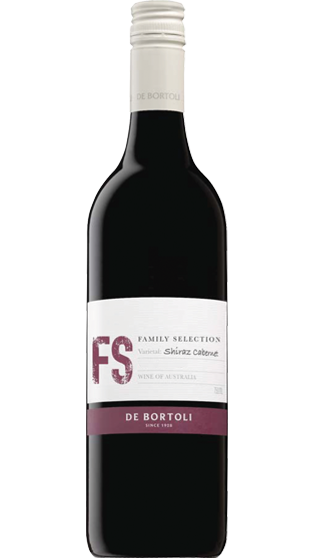 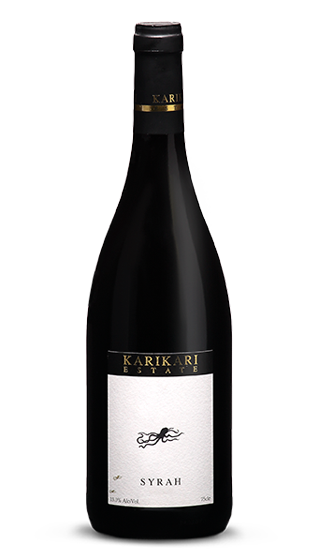 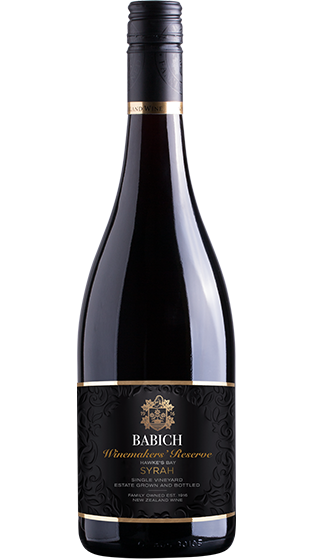 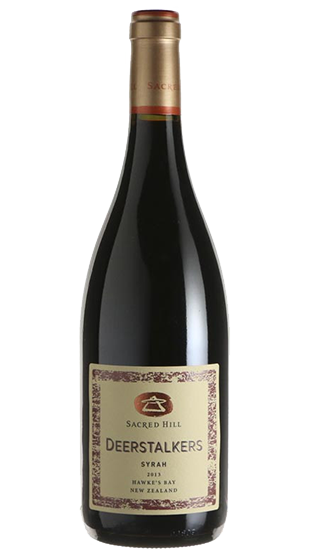 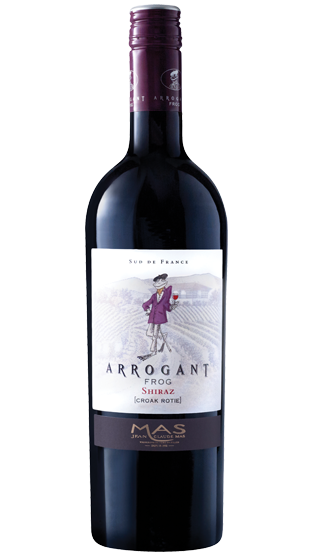 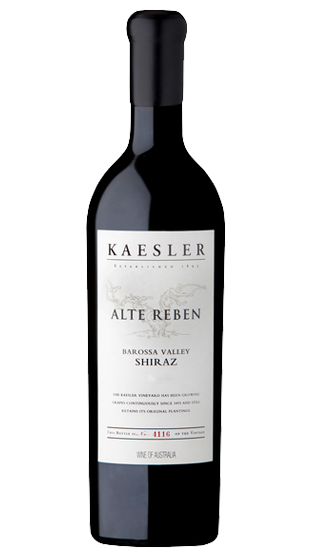 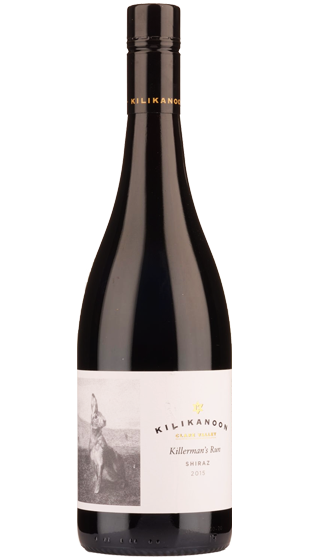 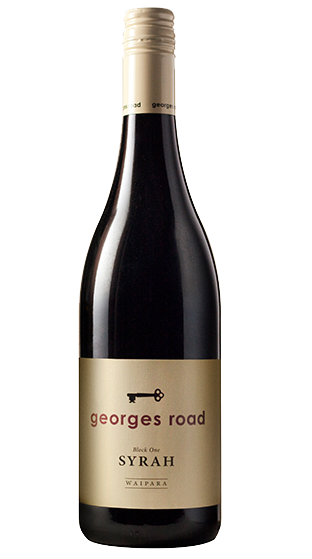 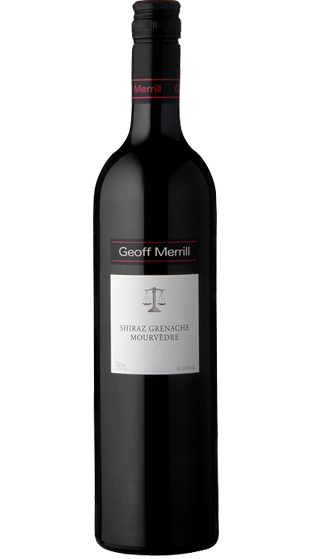 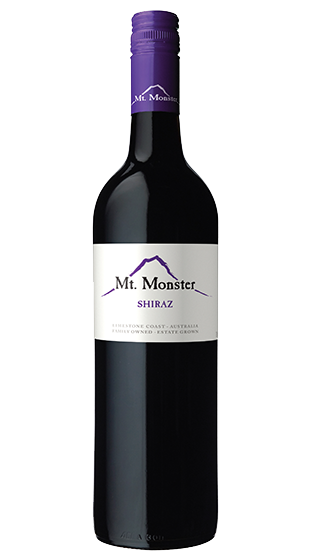 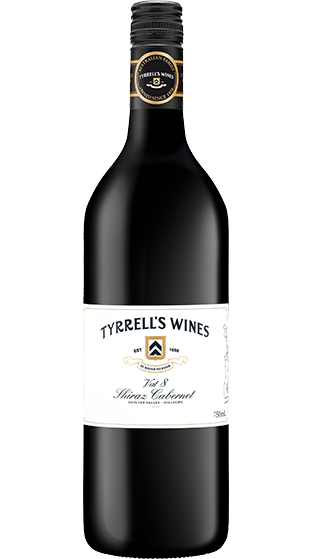 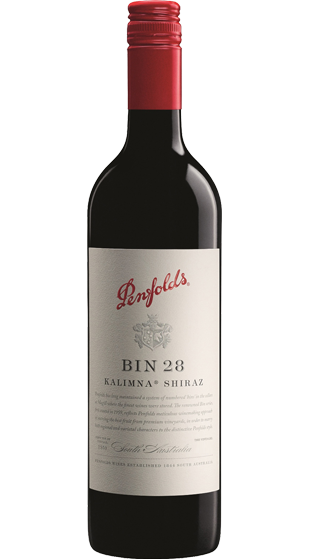 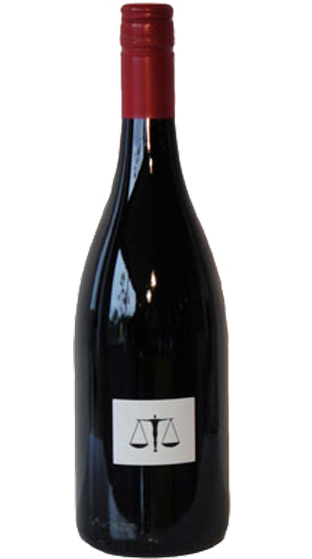 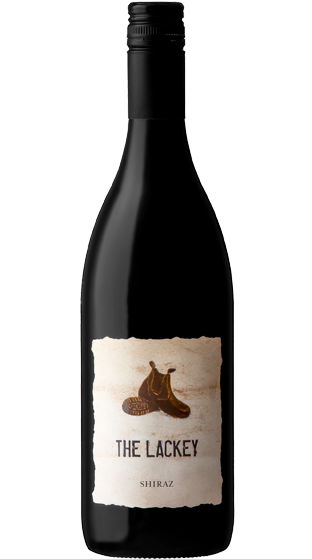 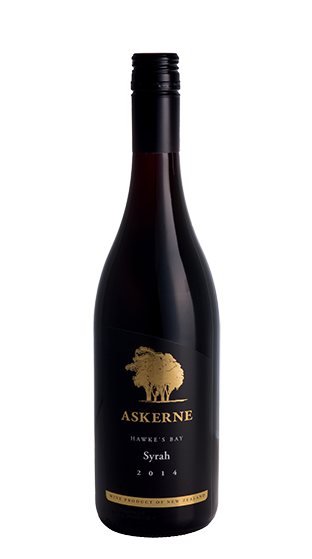 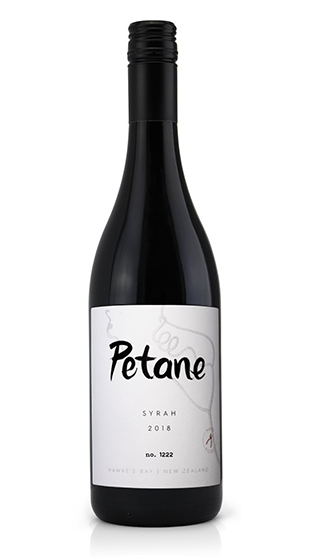 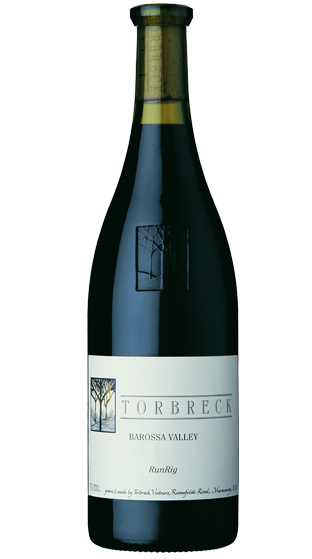 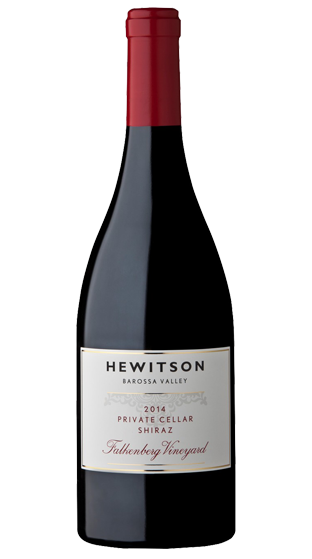 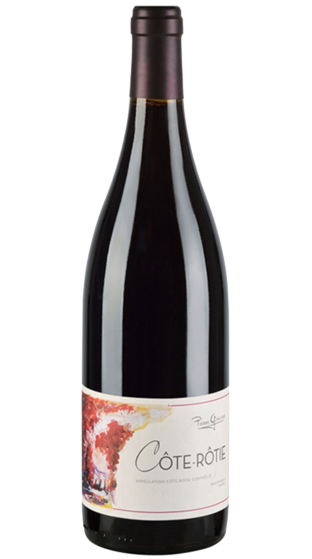 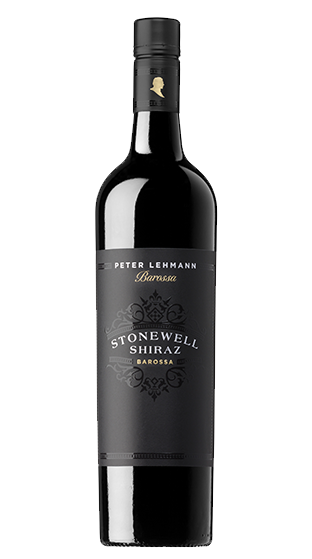 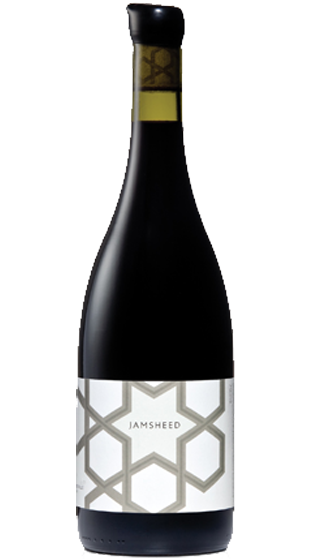 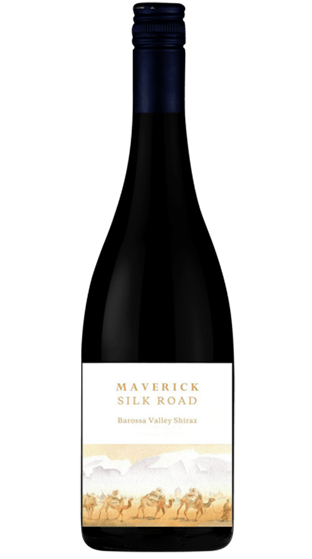 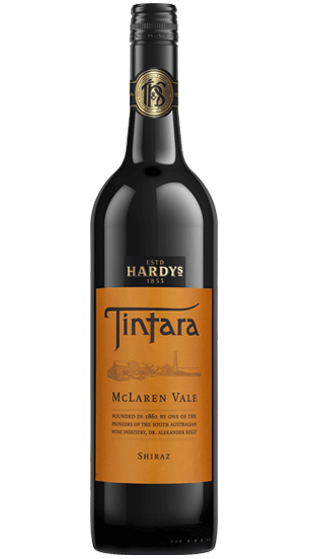 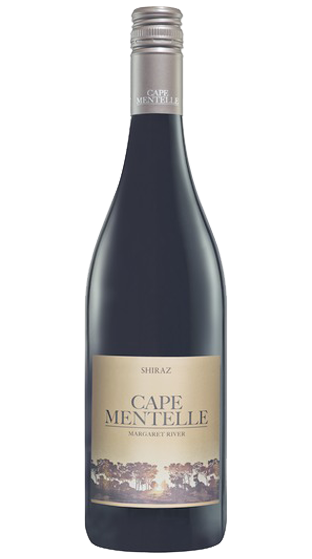 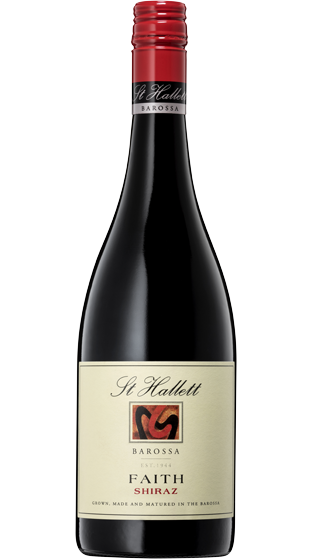 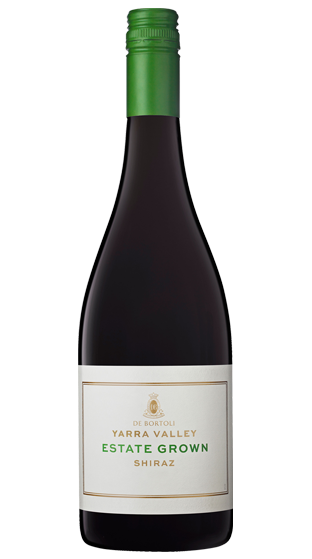 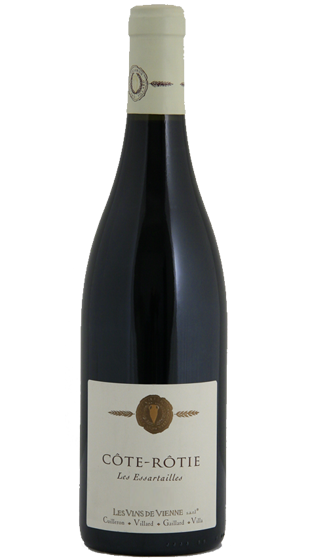 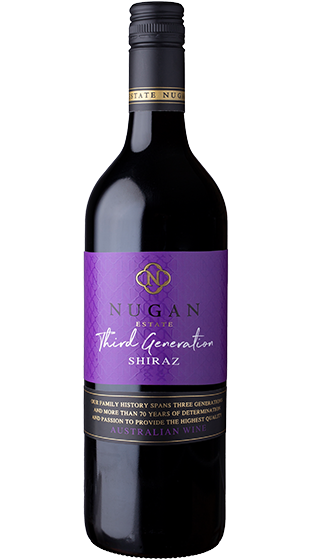 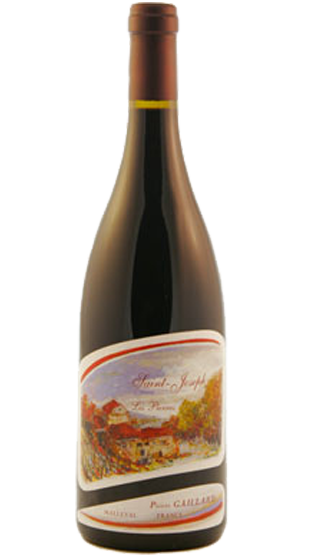 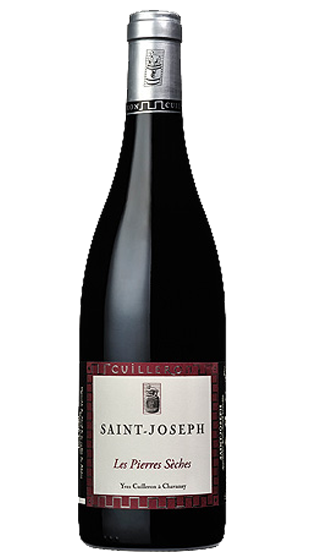 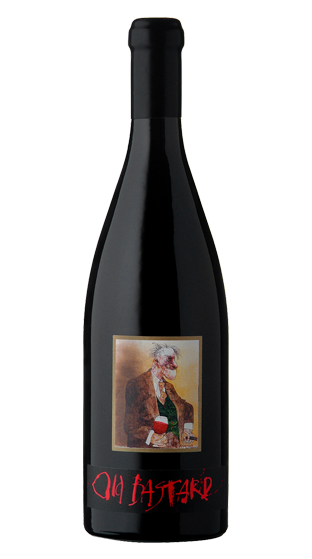 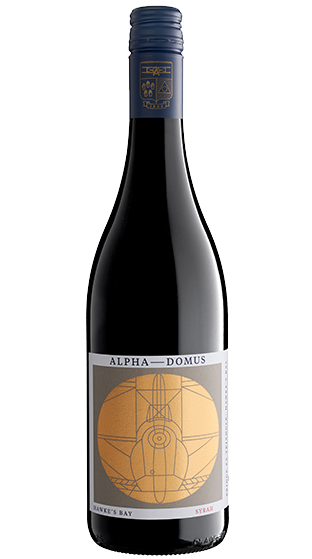 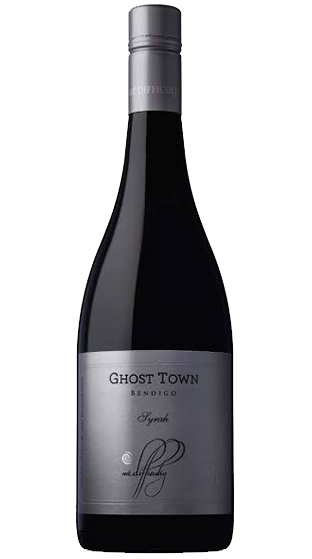 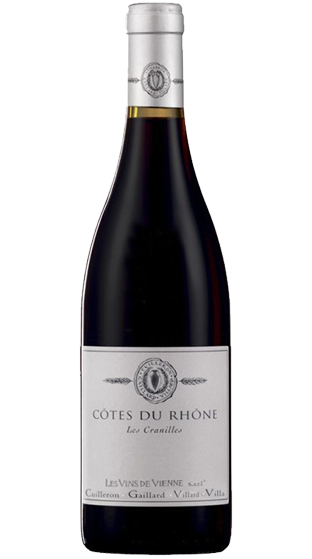 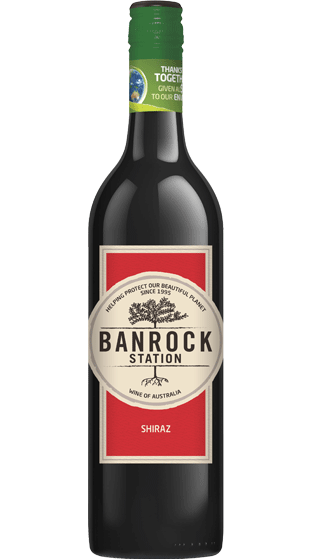 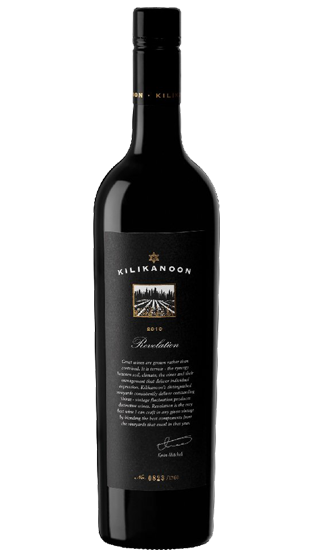 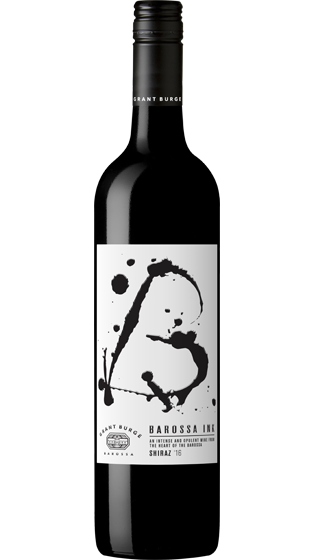 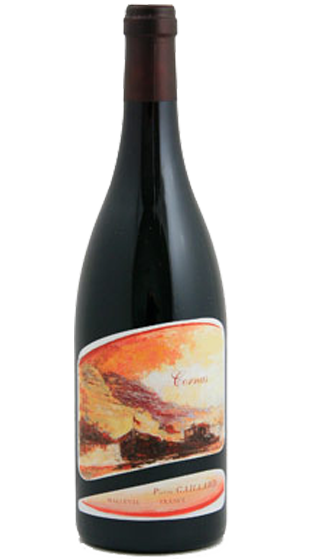 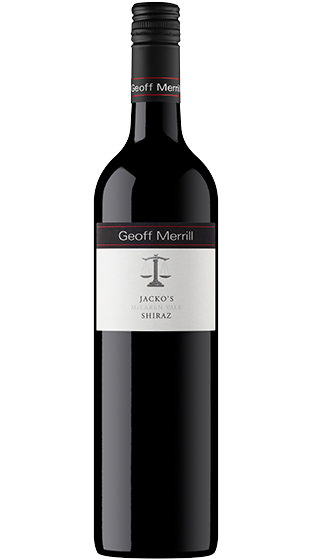 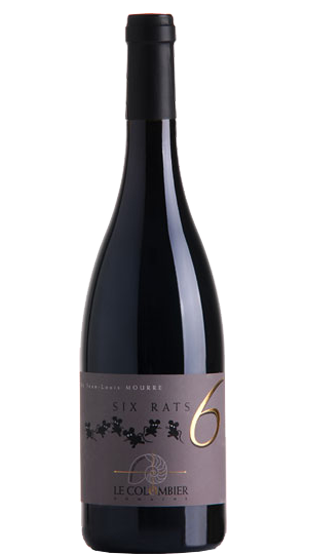 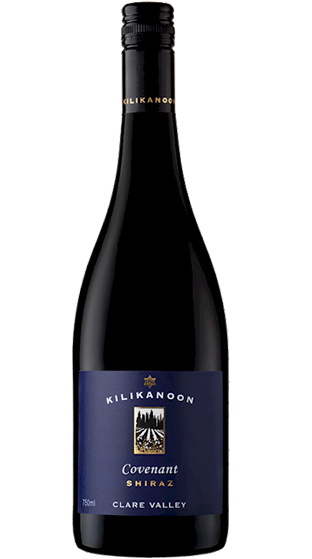 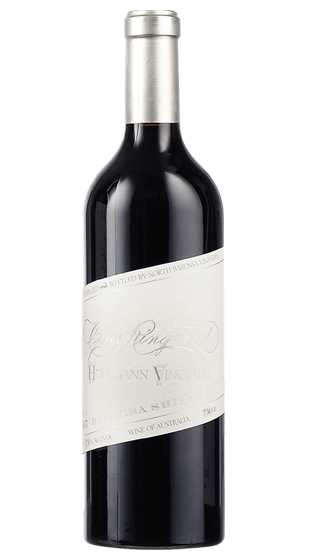 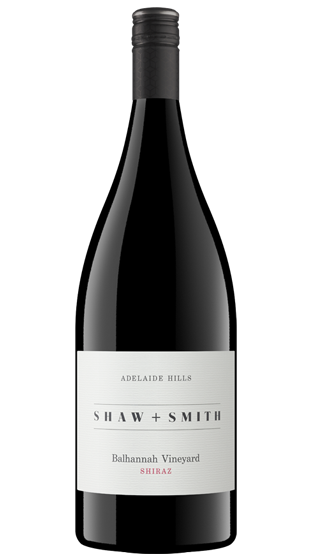 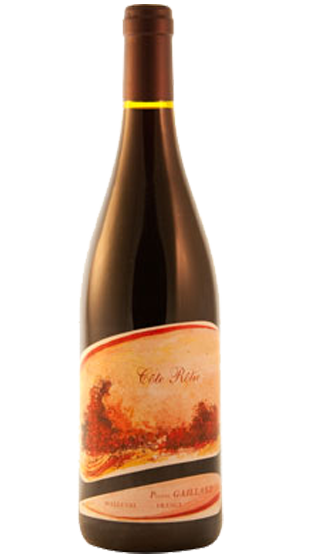 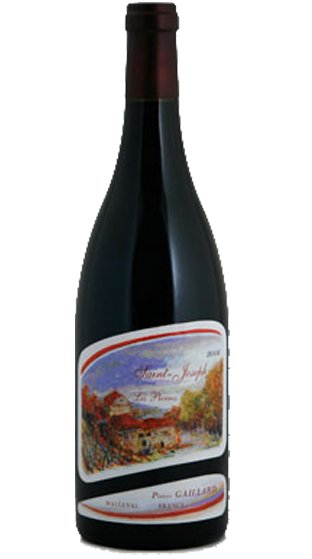 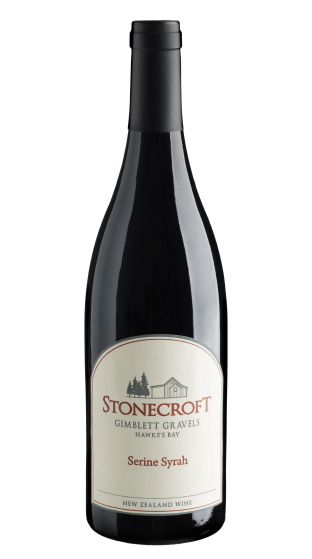 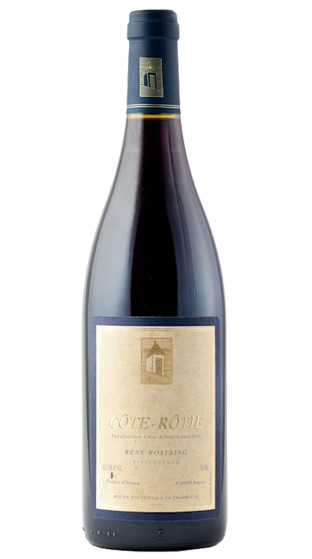 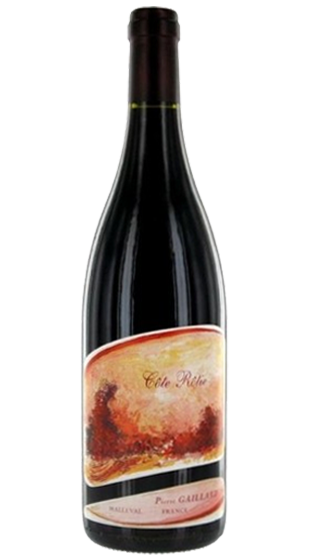 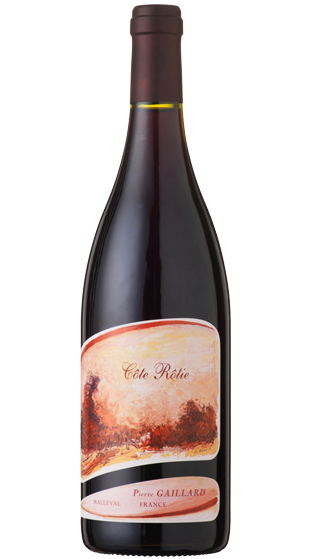 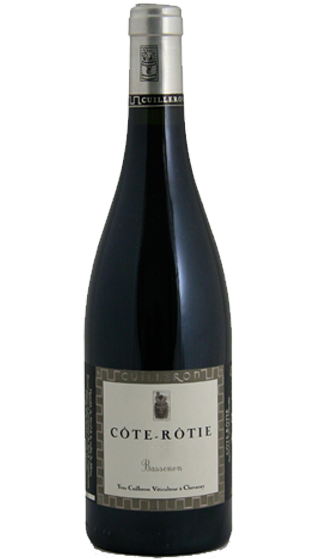 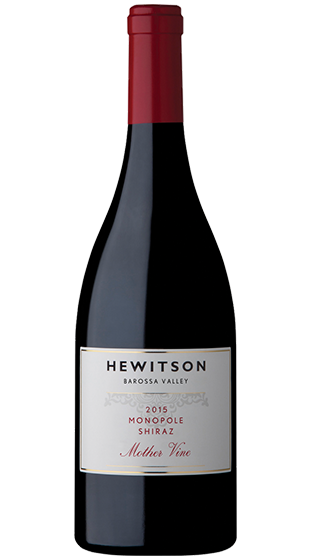 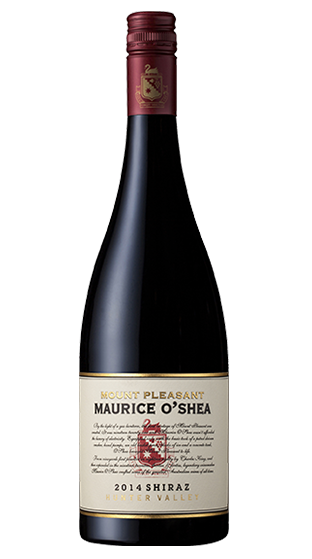 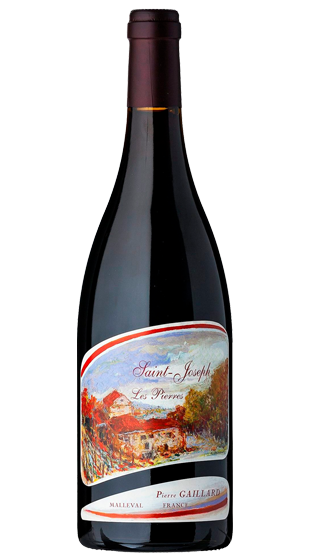 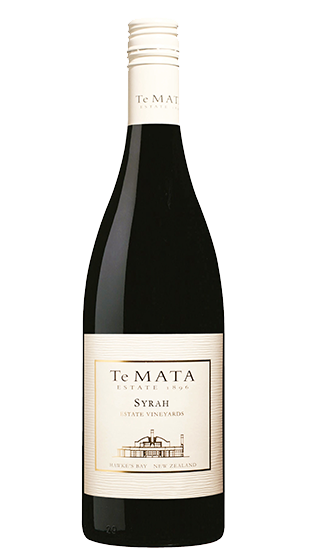 Syrah (Shiraz in Australia) originally from the Rhone, is not a new variety to New Zealand. It was being grown more than 100 years ago but the variety needs a warm situation to prosper. 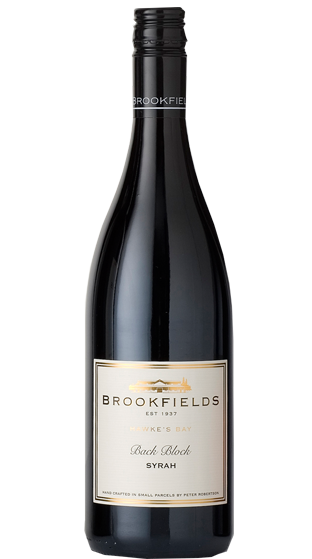 Since 1995 plantings have risen to 183 hectares restricted mainly to the warmer districts of Hawkes Bay. 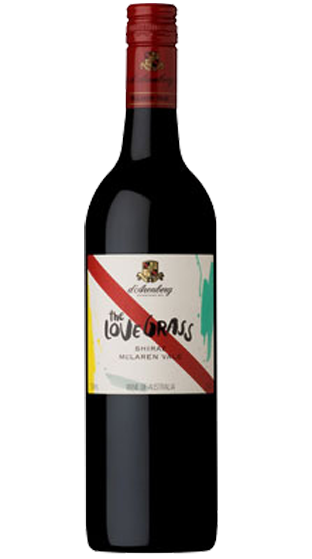 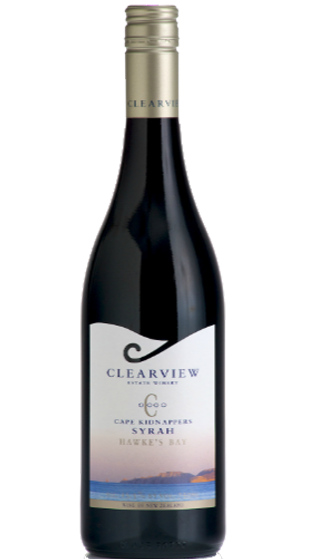 The variety by comparison to Cabernet Sauvignon and Pinot Noir is relatively easy to grow and is a better cropper. 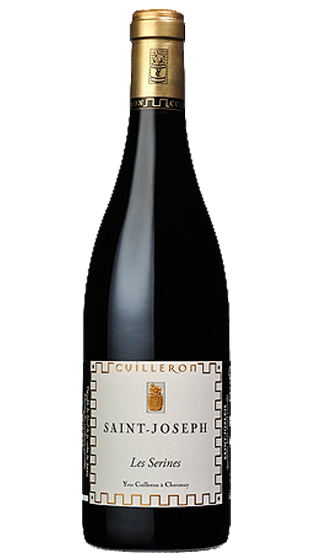 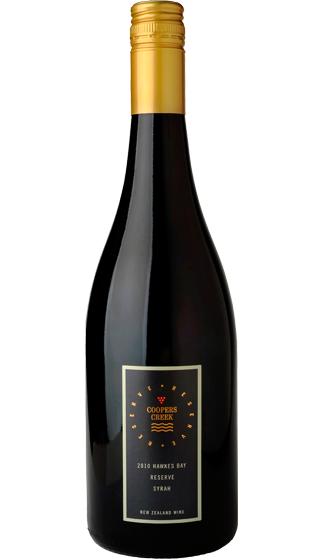 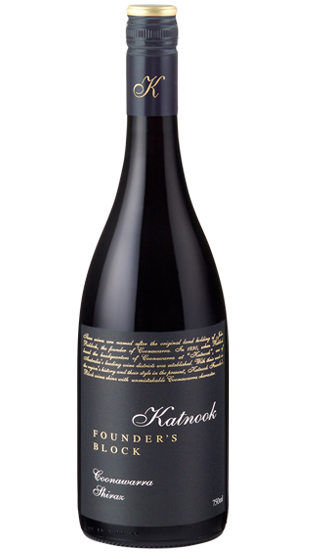 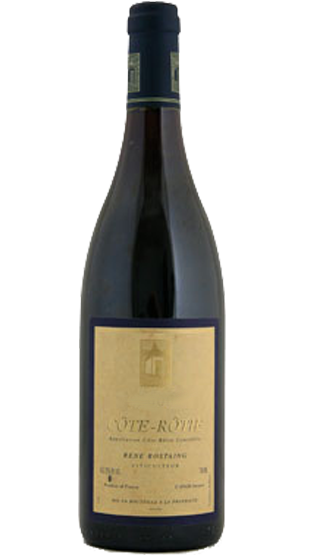 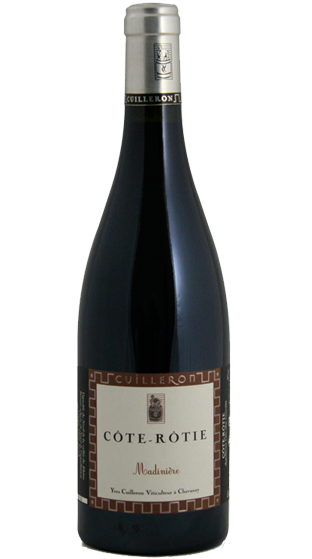 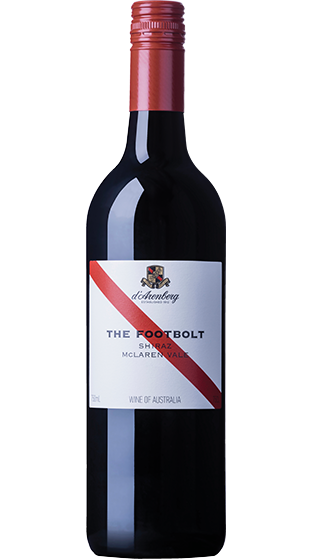 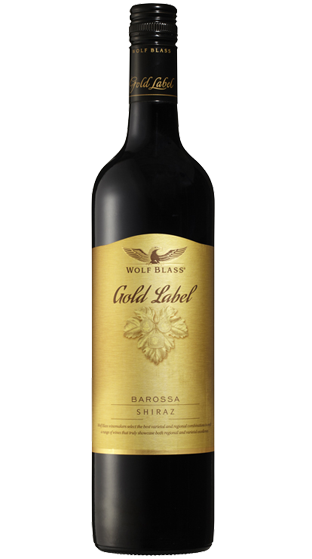 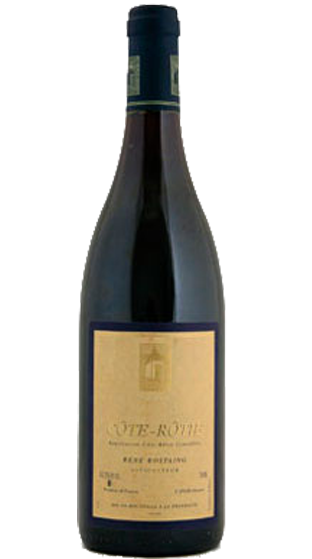 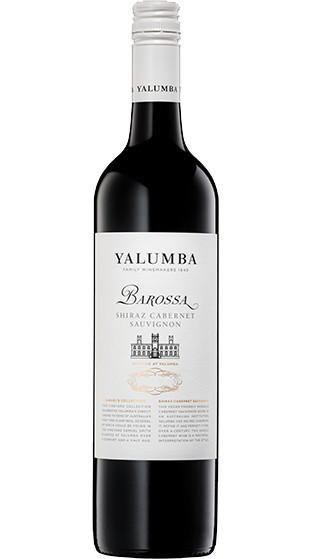 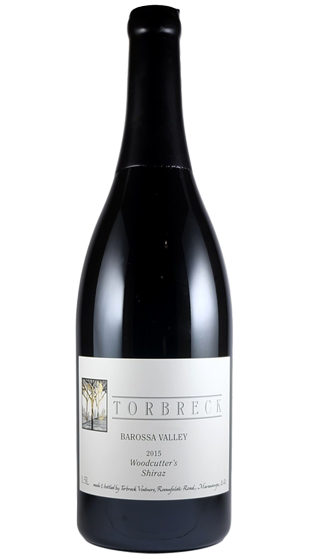 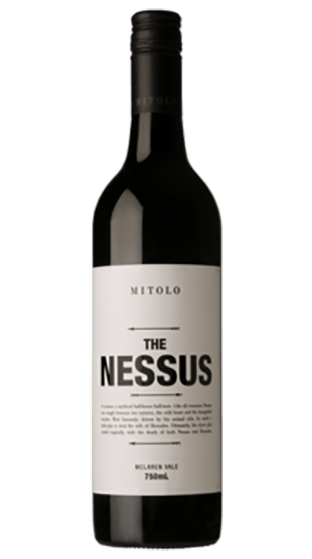 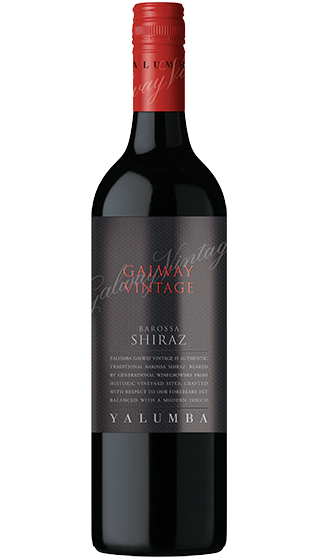 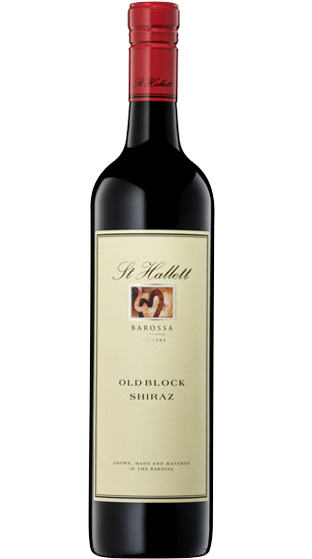 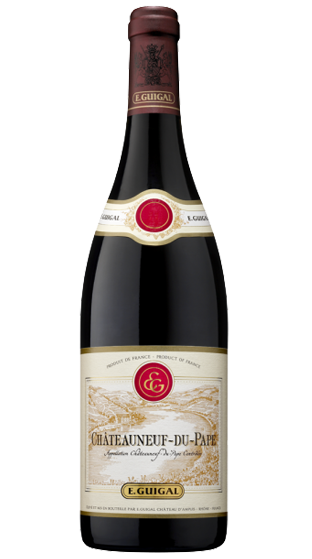 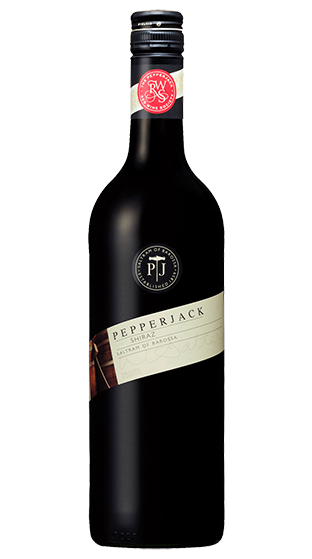 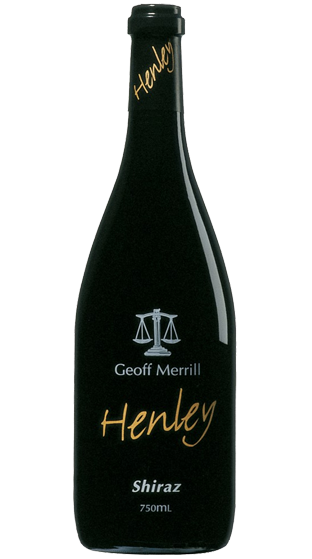 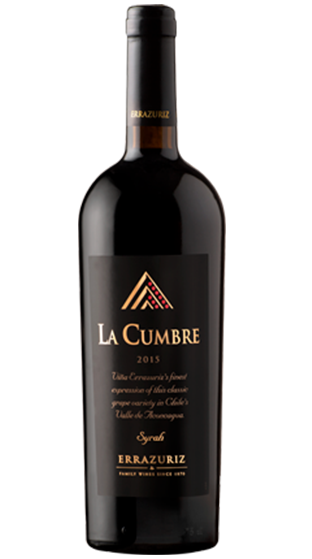 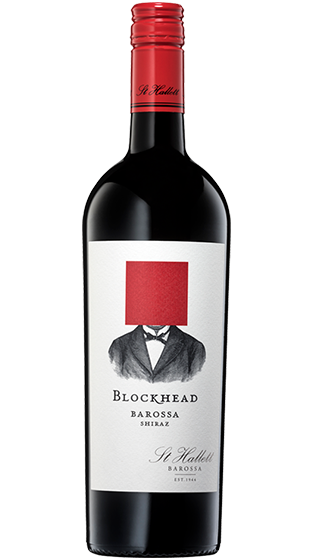 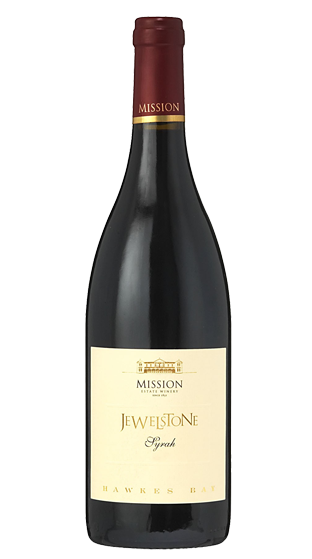 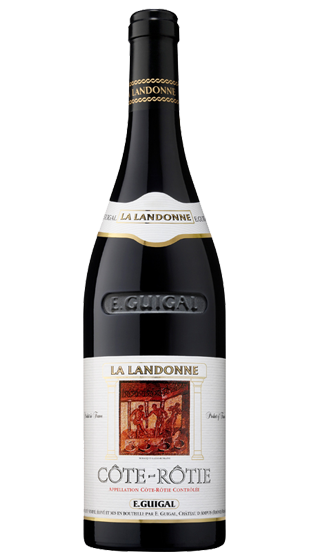 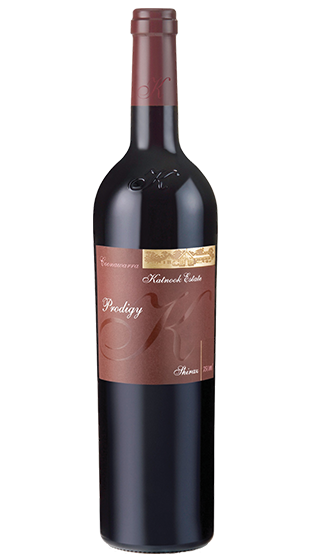 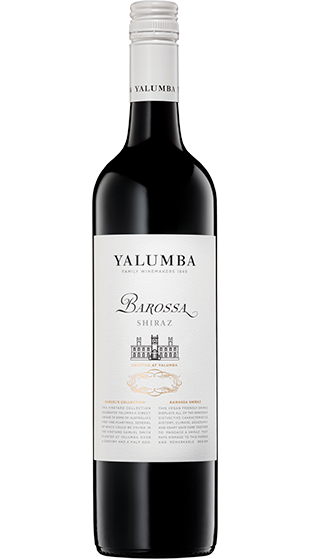 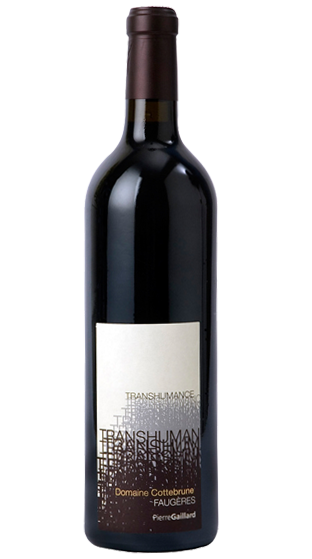 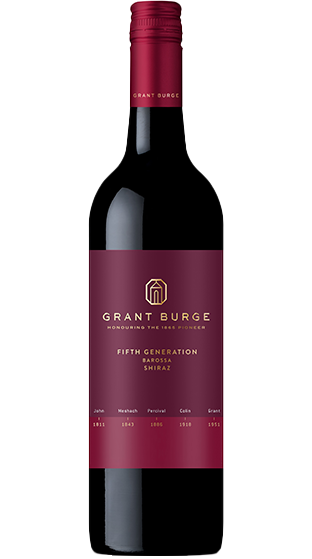 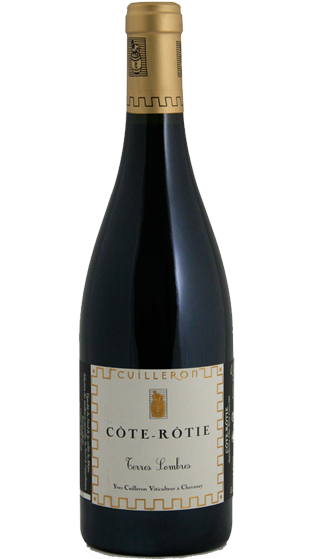 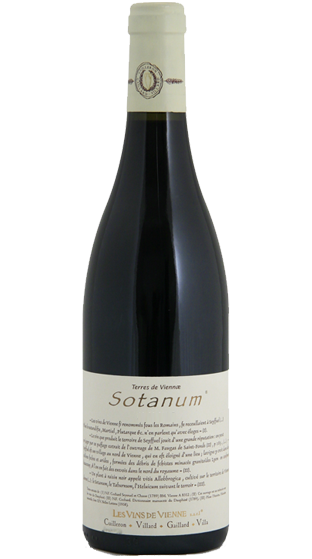 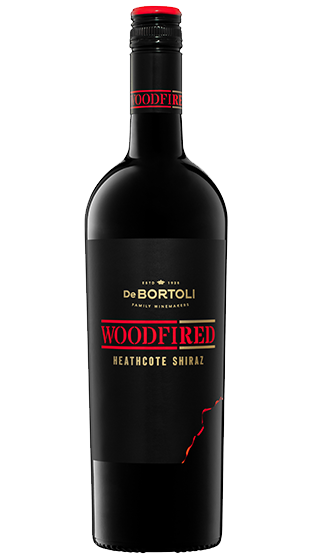 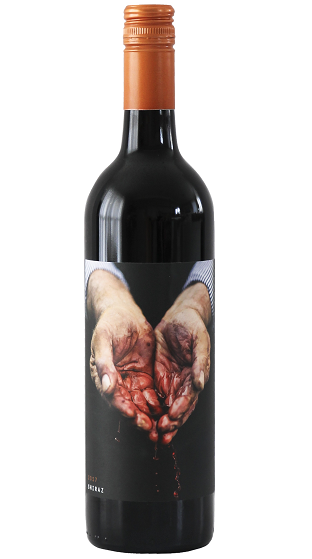 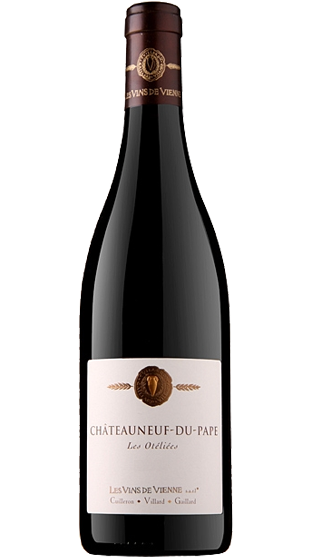 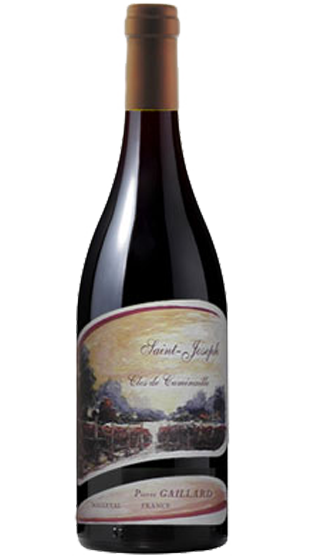 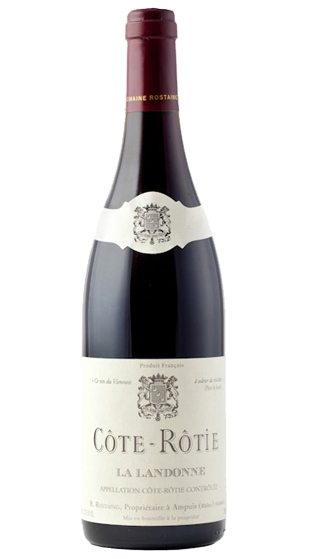 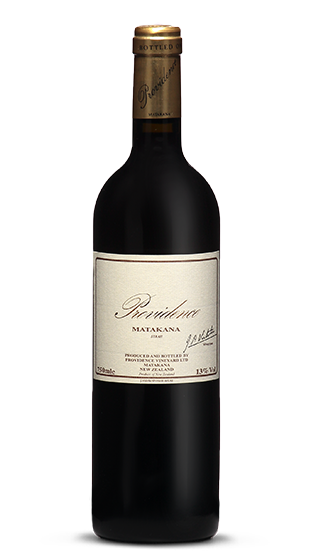 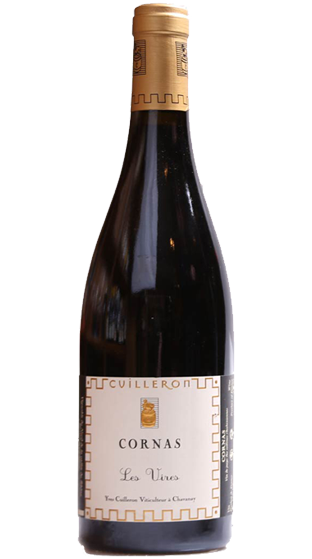 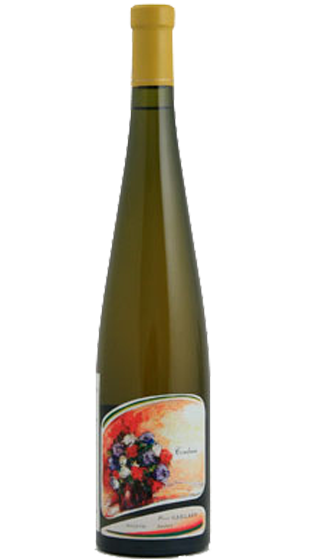 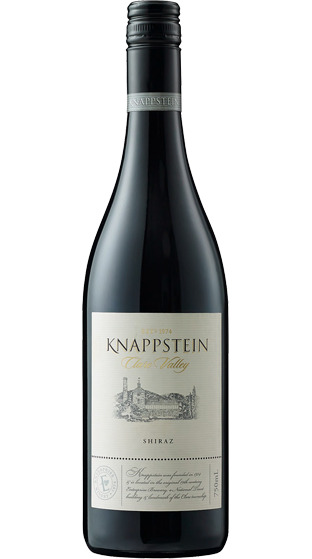 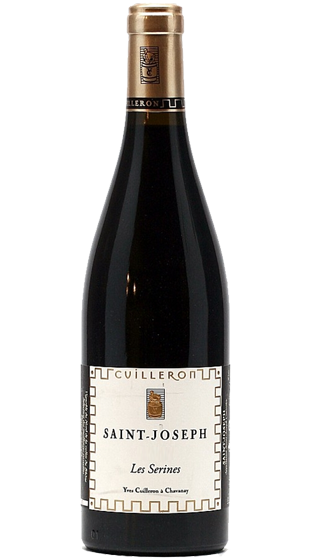 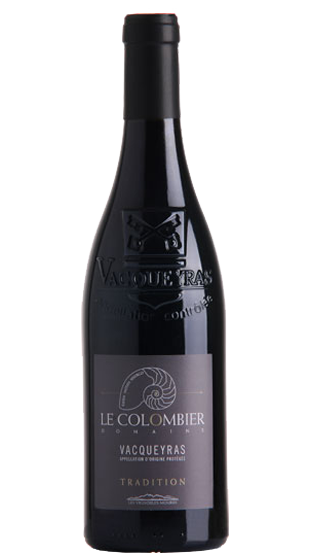 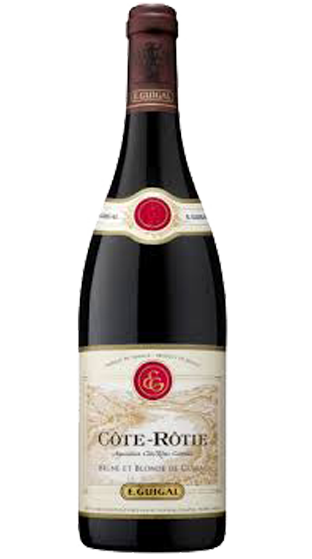 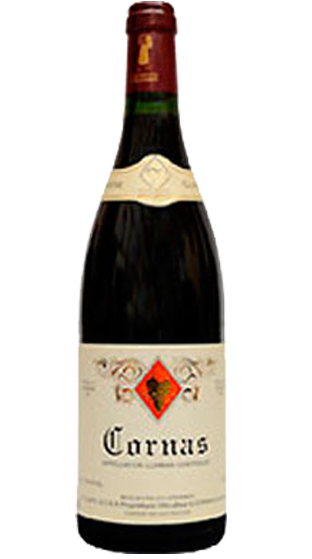 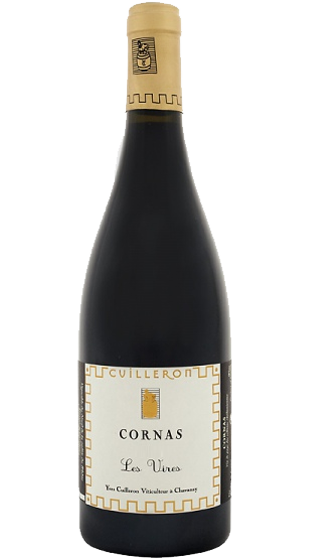 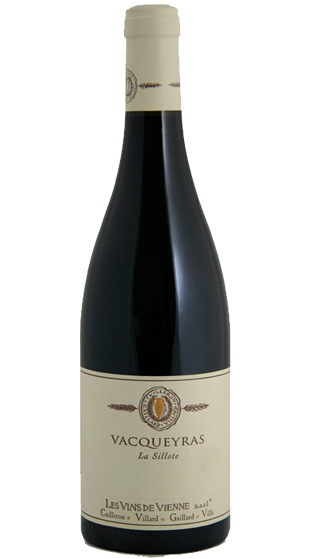 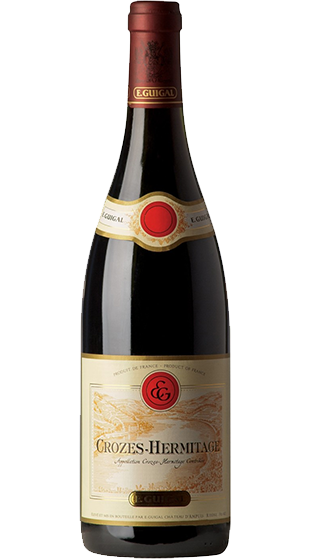 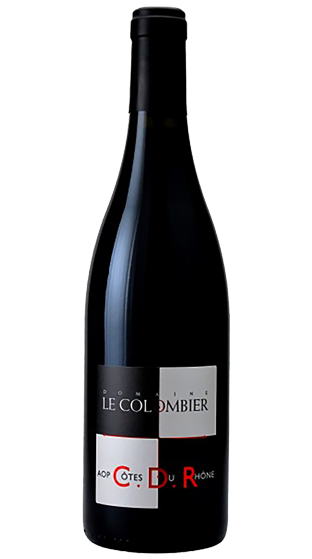 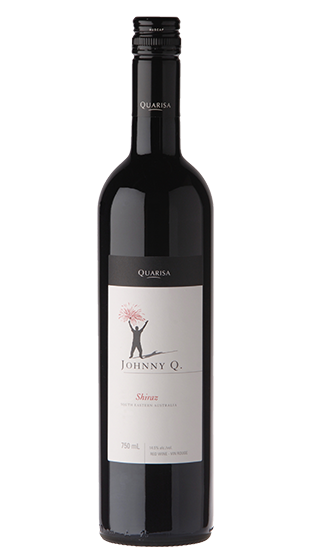 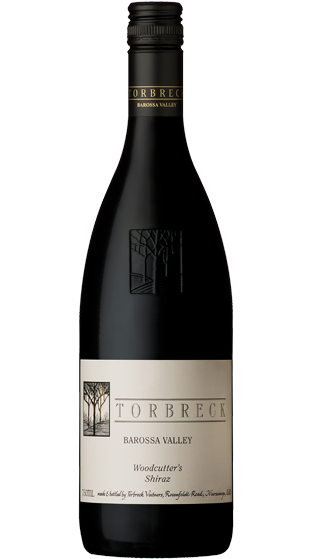 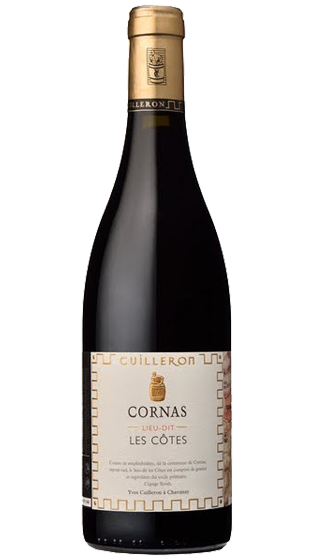 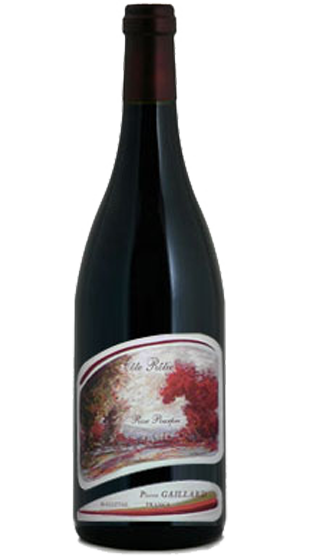 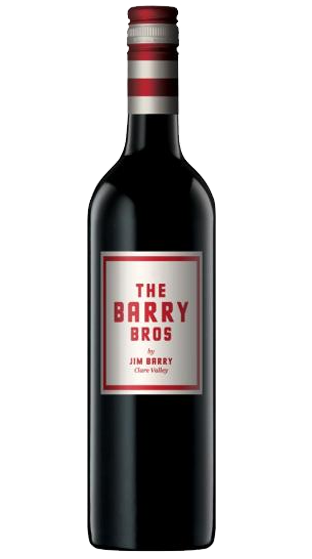 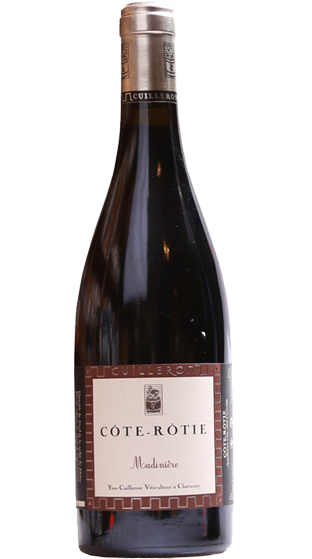 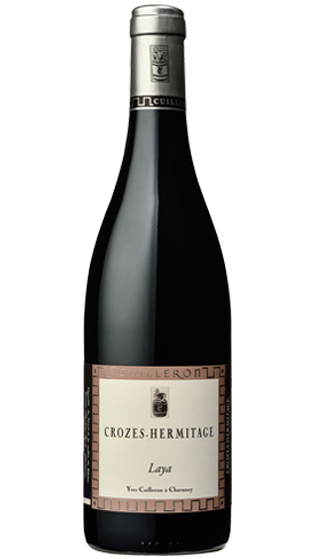 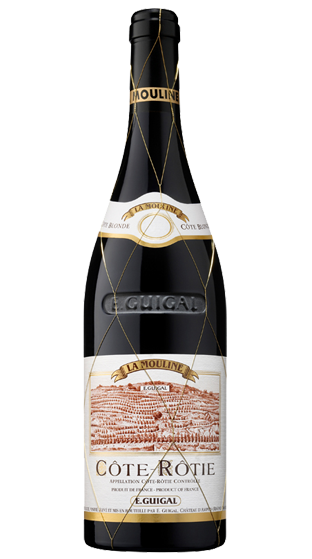 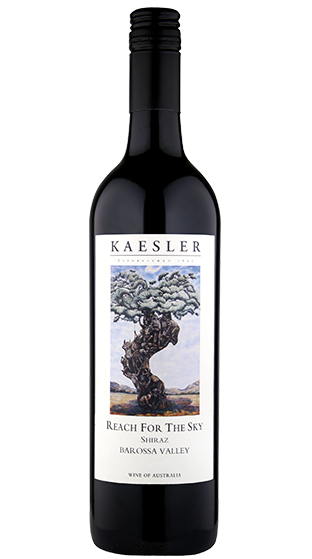 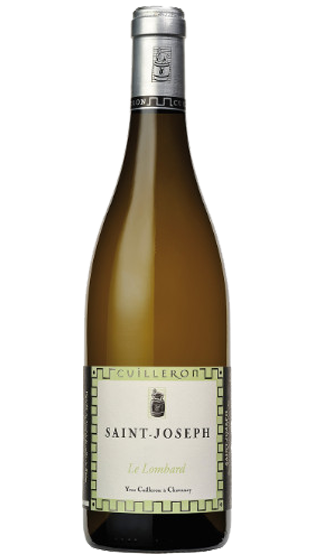 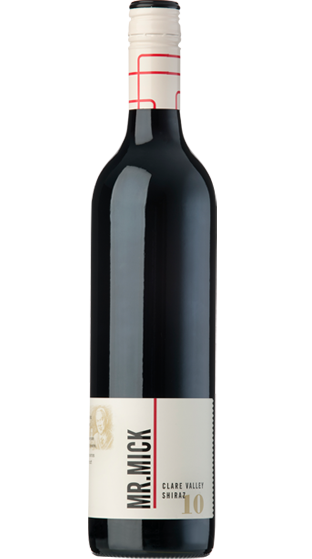 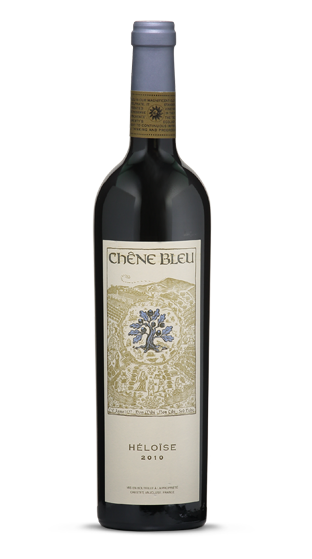 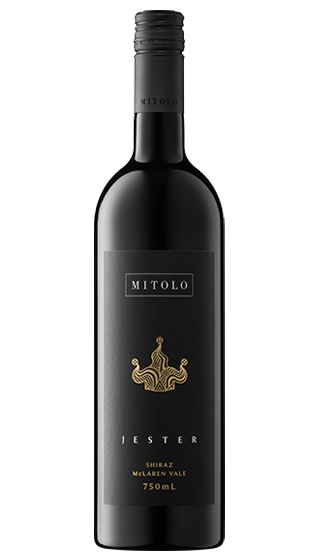 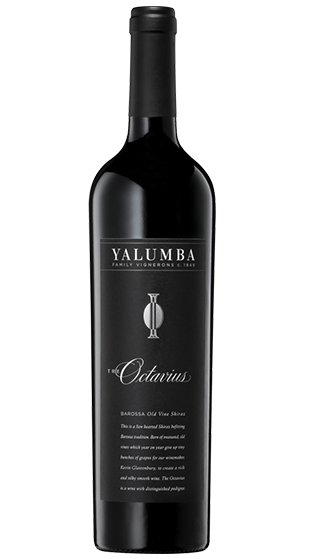 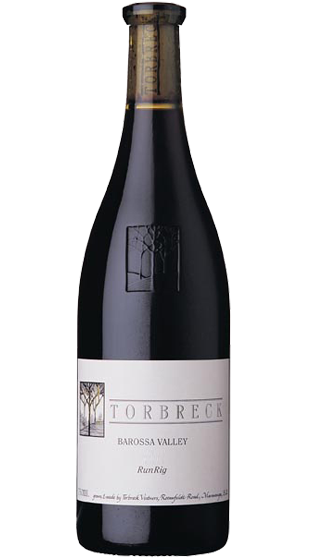 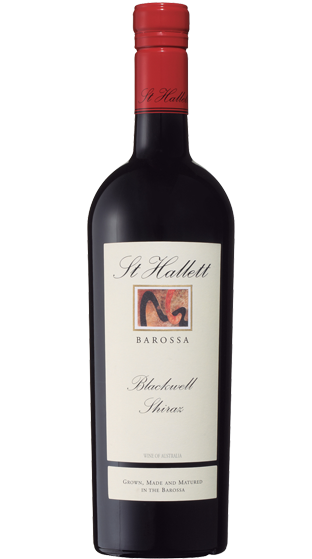 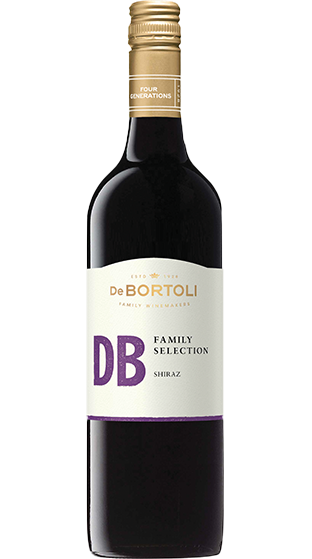 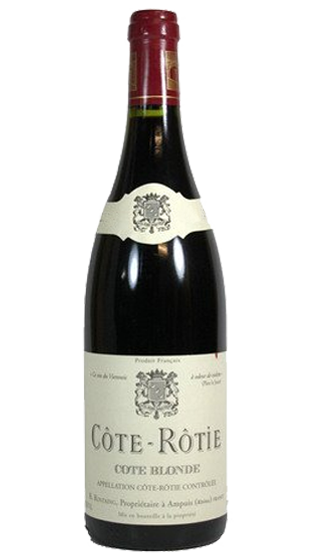 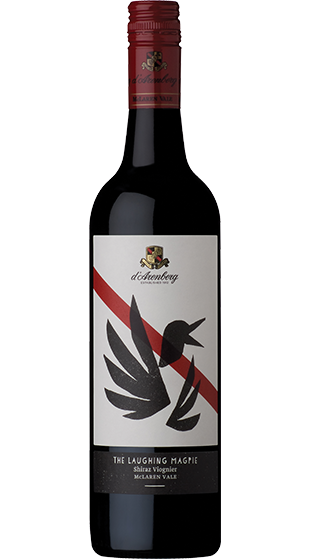 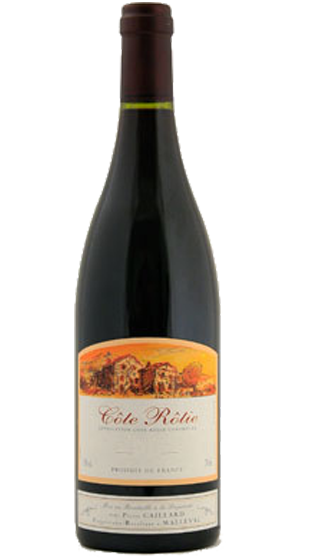 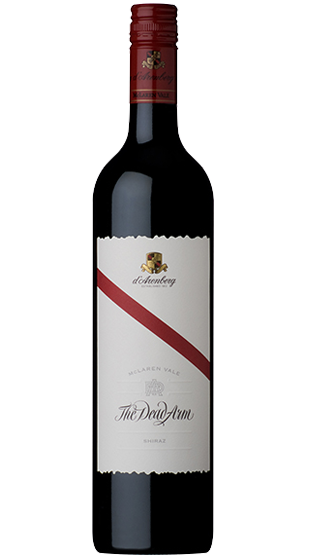 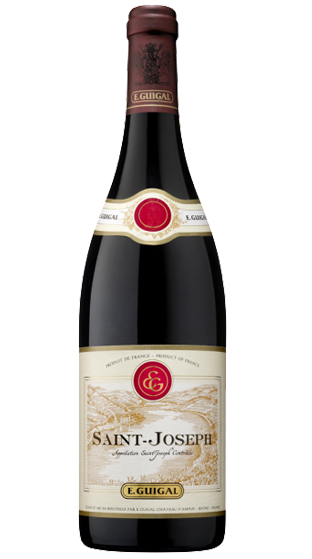 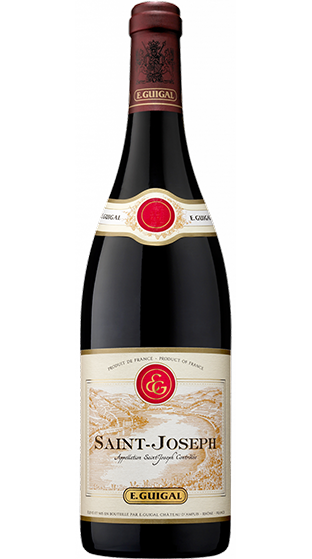 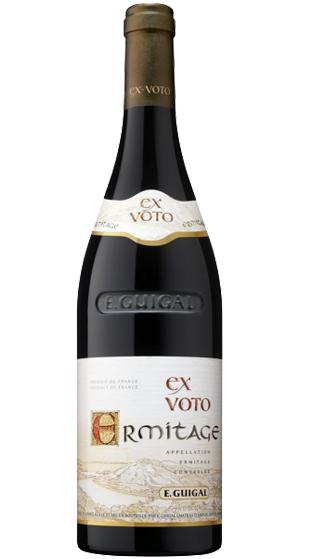 It responds well to oak and has the ability to age gracefully for long periods. 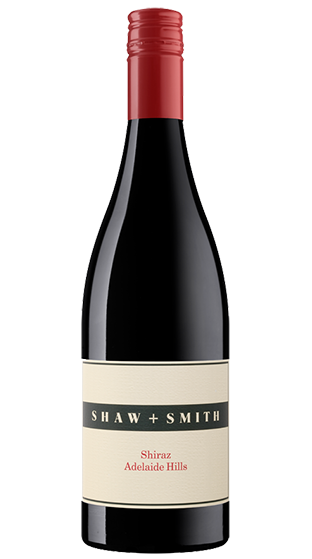 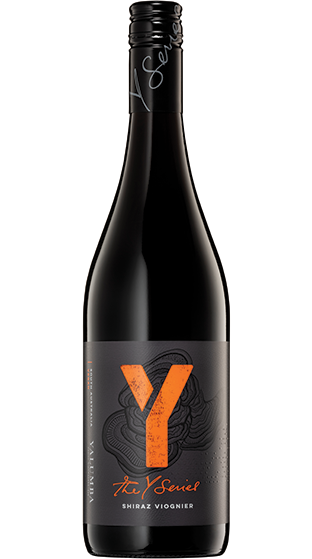 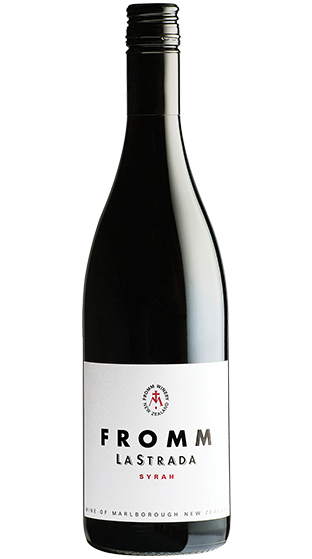 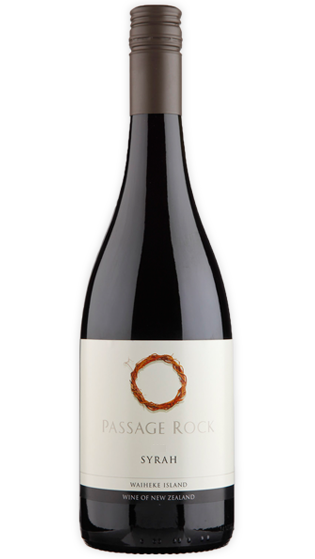 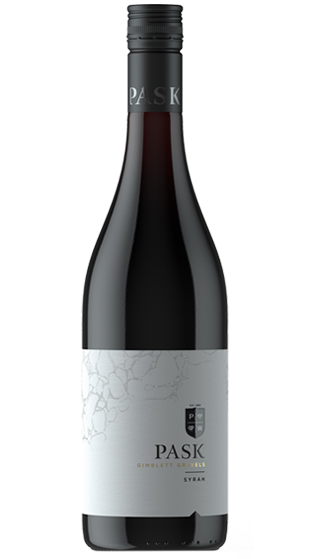 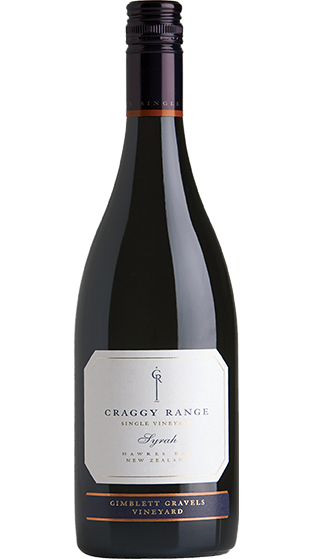 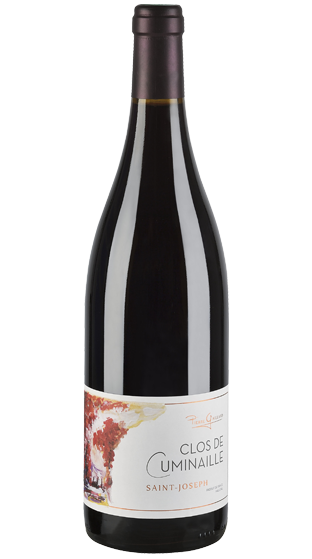 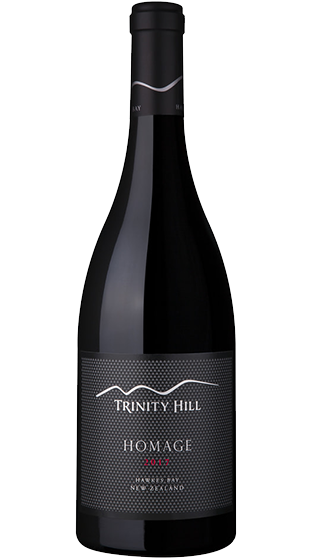 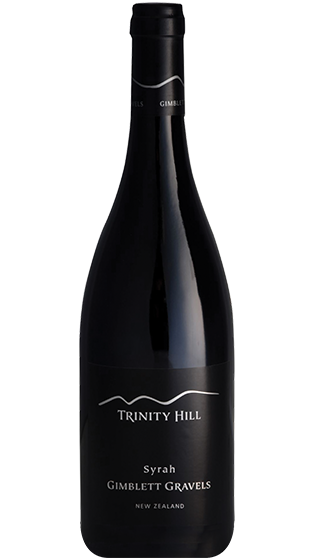 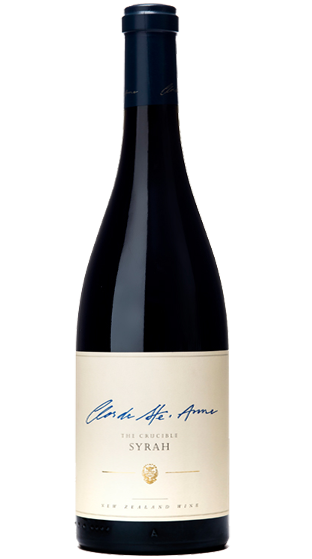 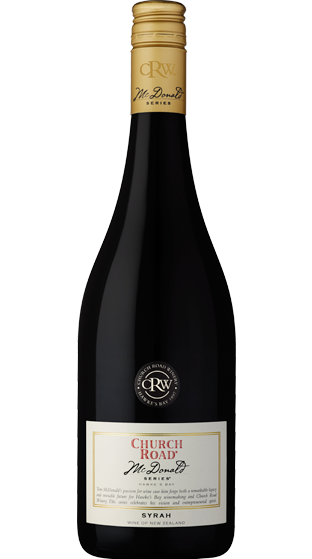 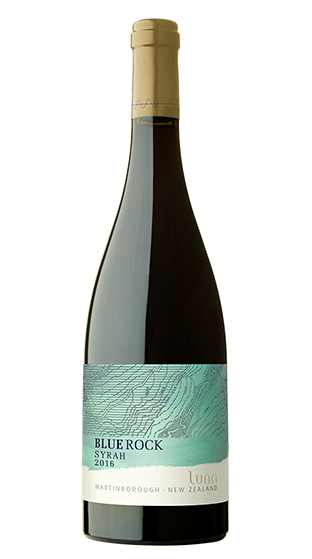 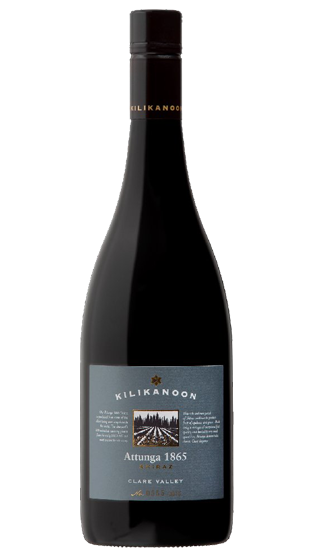 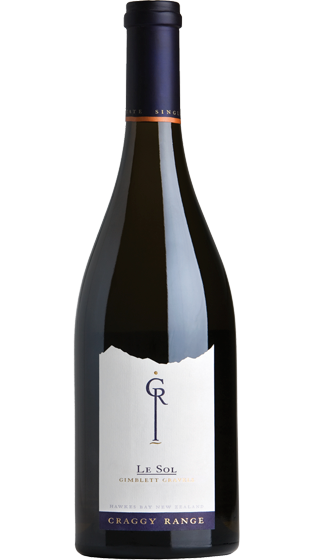 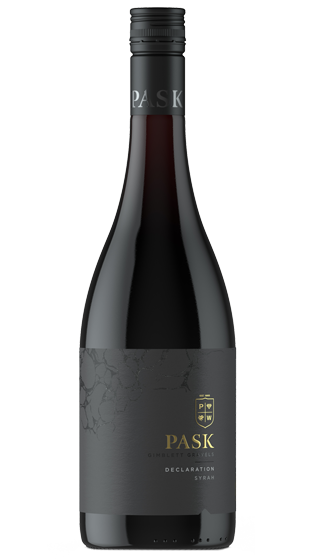 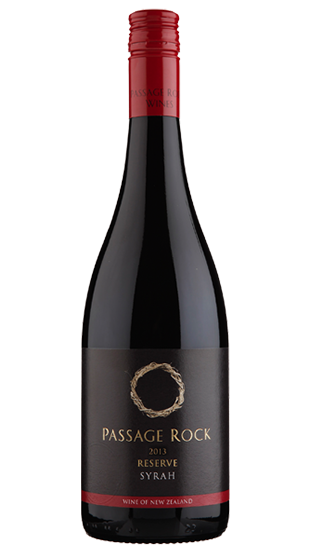 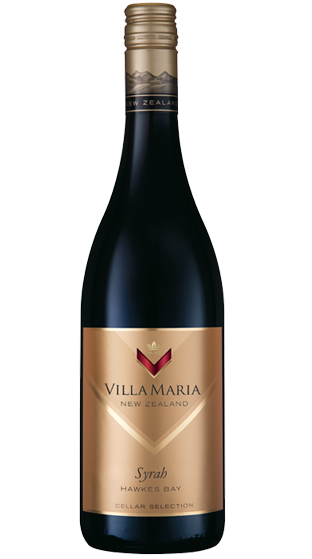 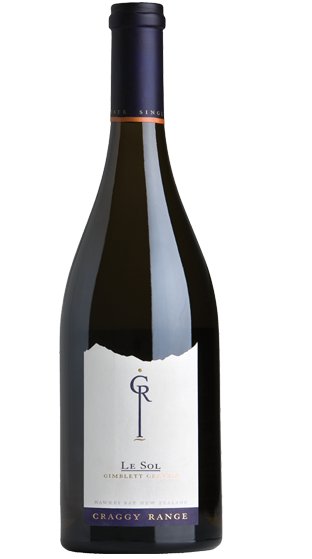 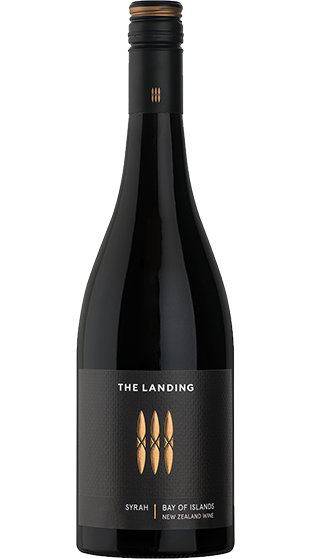 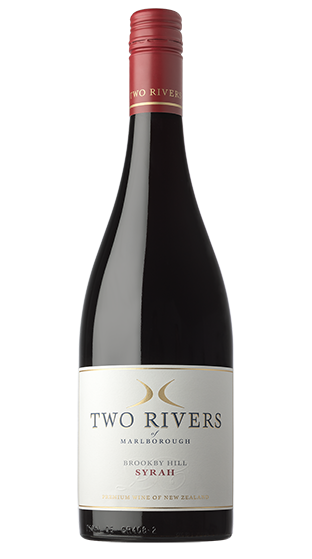 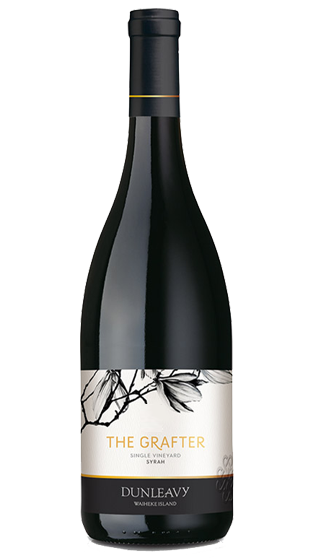 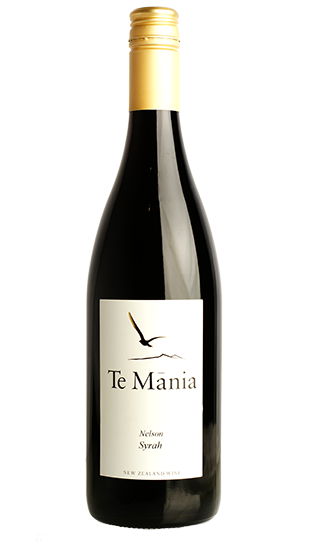 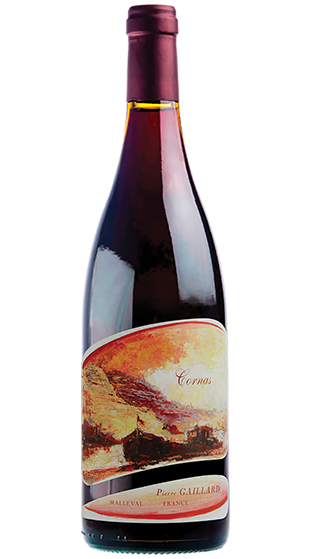 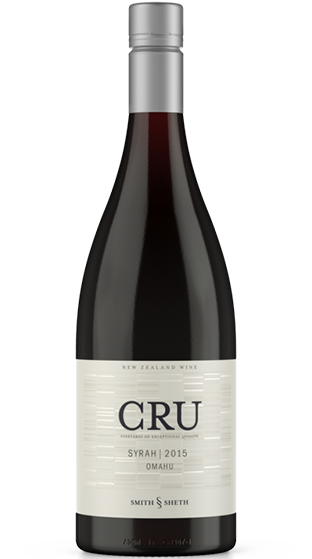 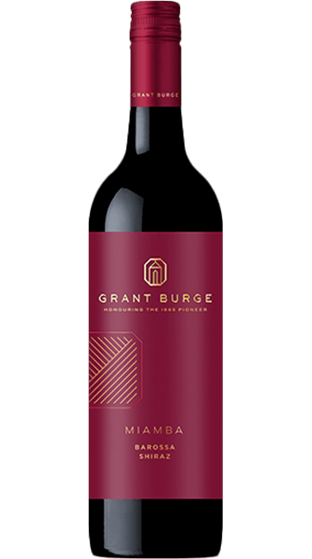 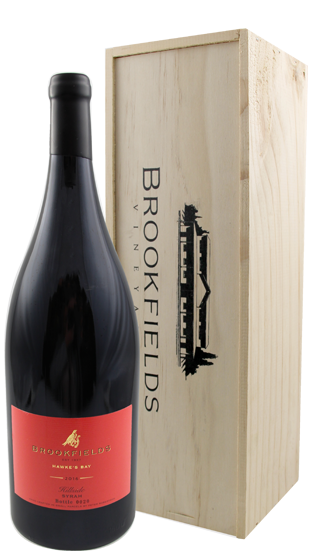 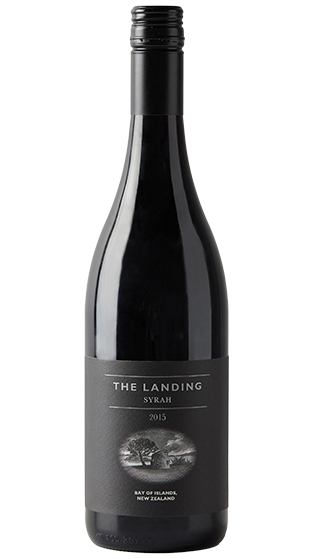 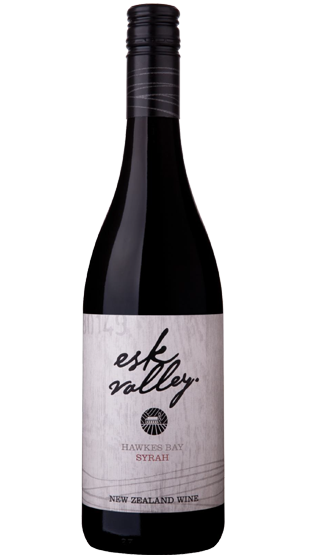 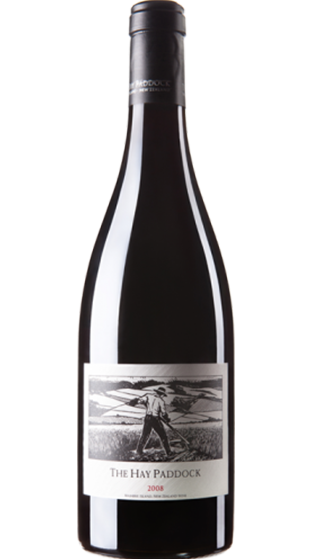 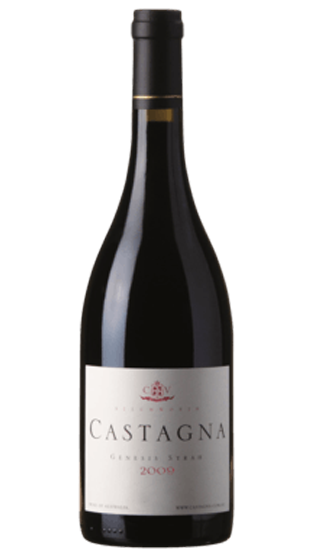 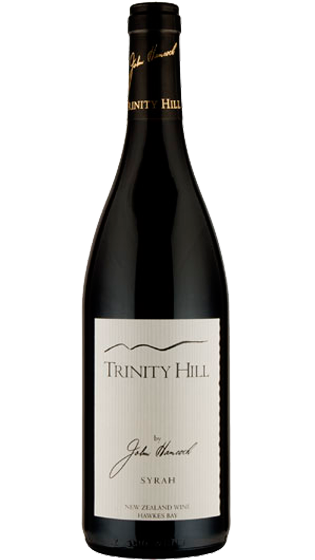 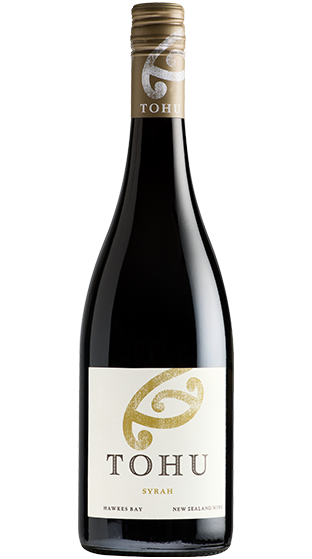 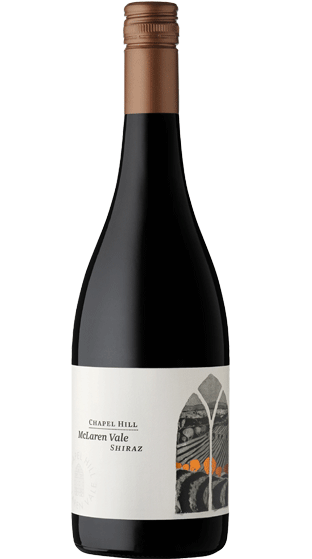 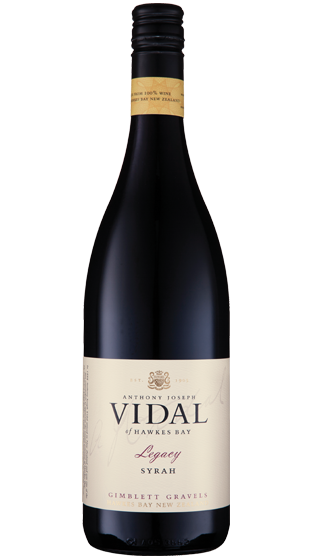 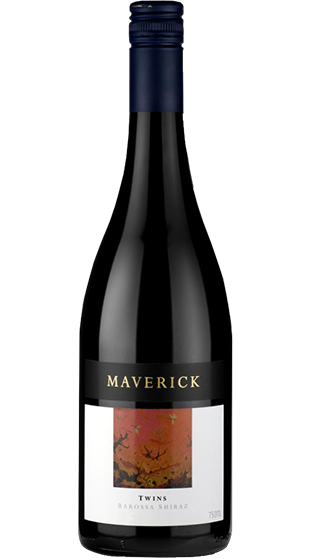 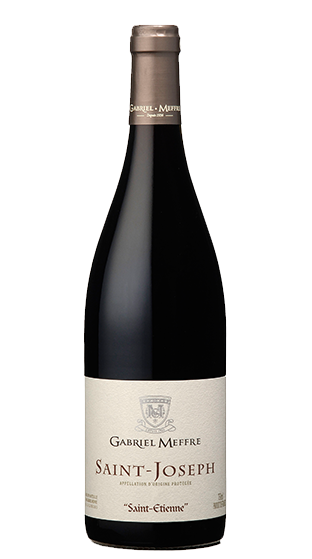 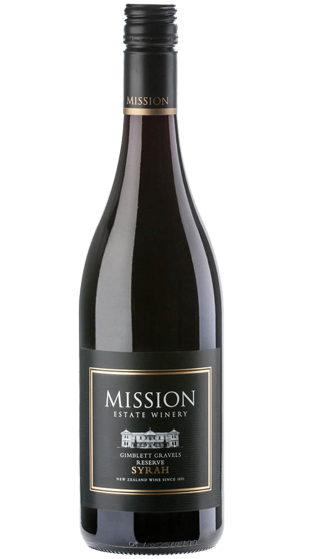 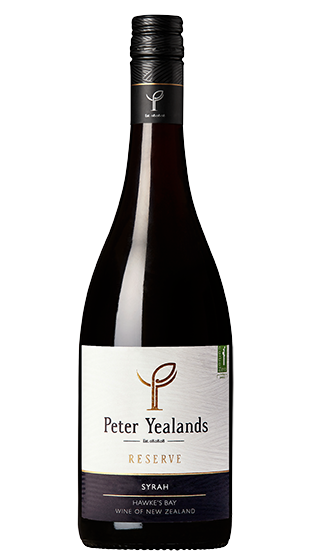 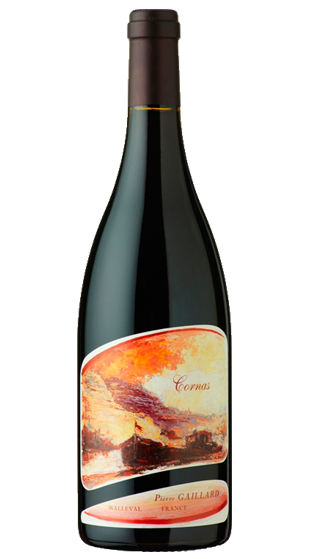 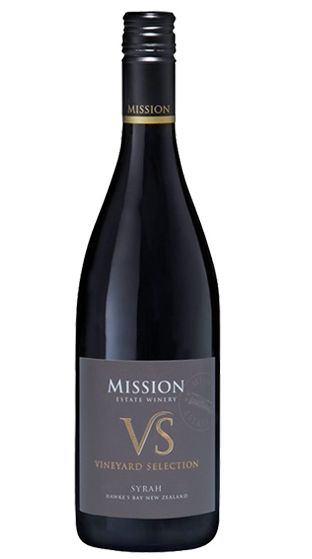 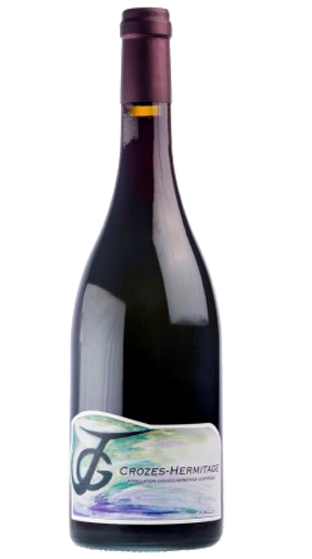 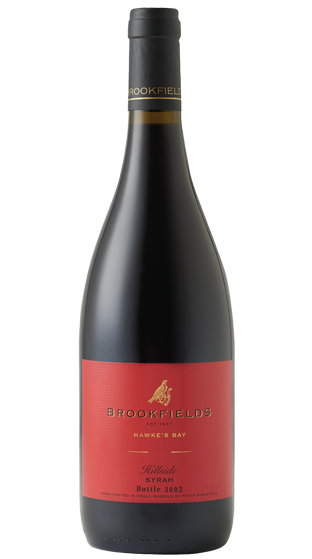 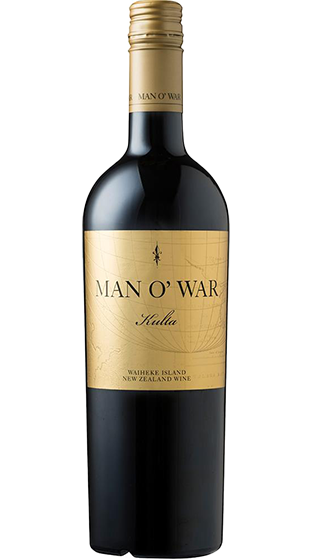 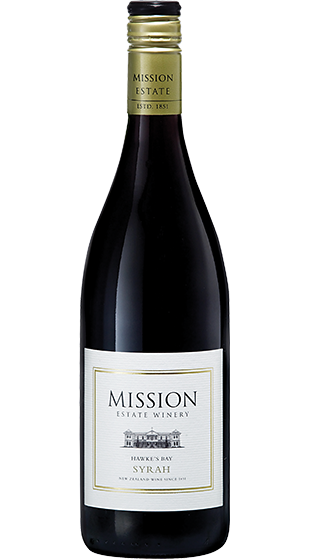 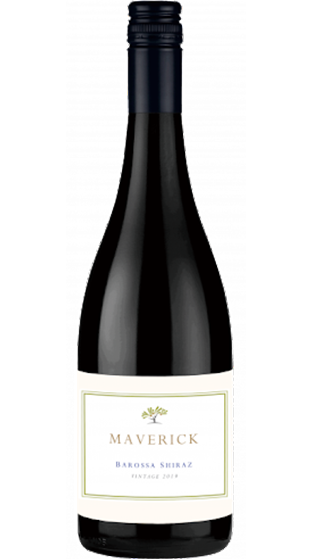 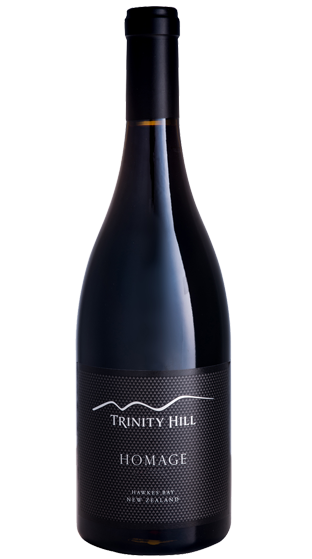 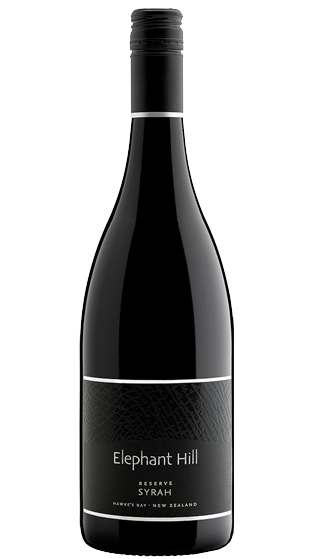 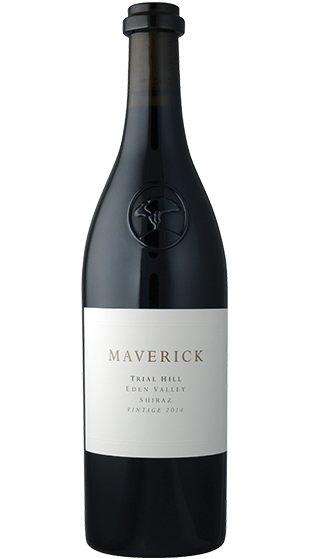 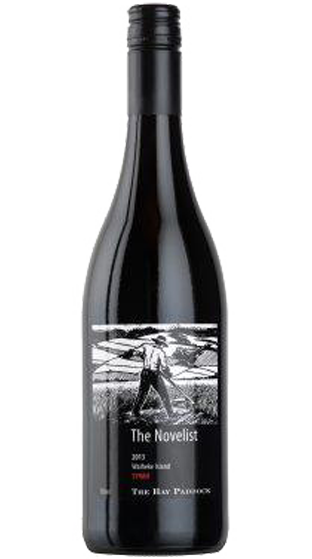 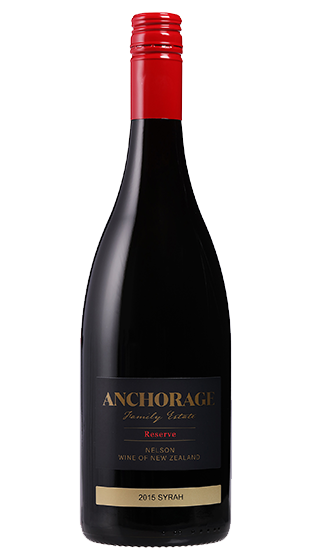 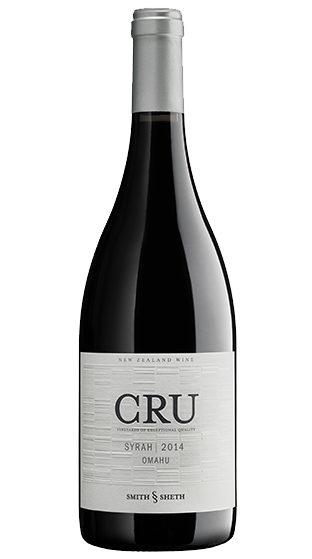 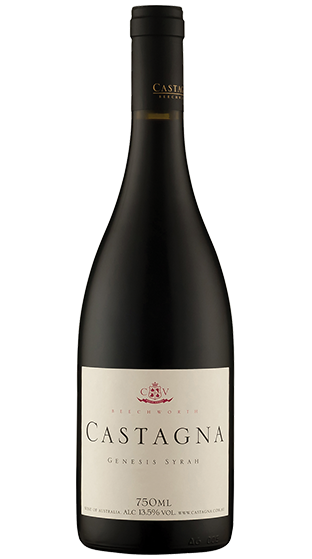 In a very short time, New Zealand Syrah has made an international name for itself, Craggy Range Syrah, Esk Valley, Villa Maria and Brookfields all amongst the top names out there.